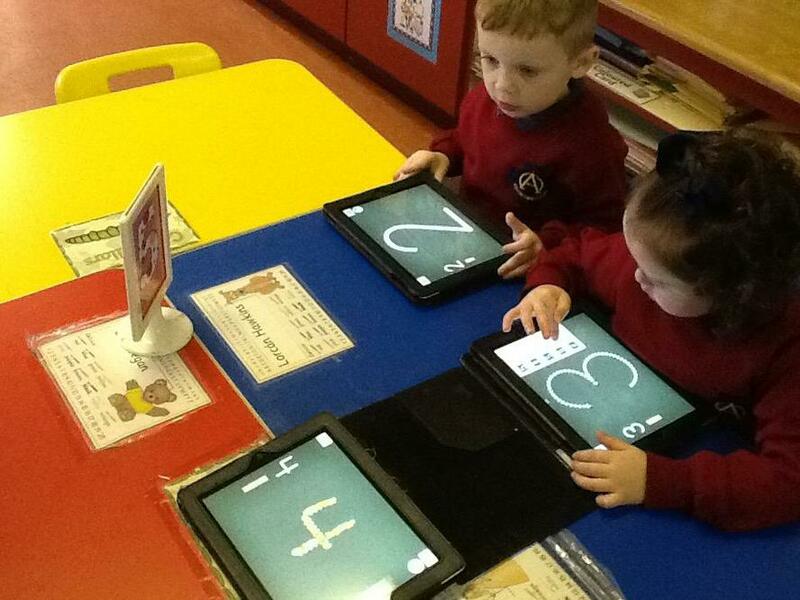 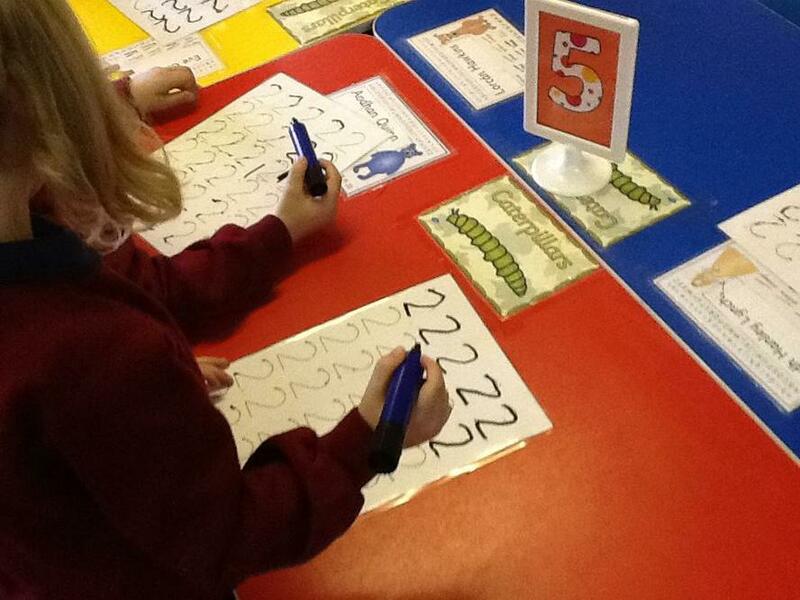 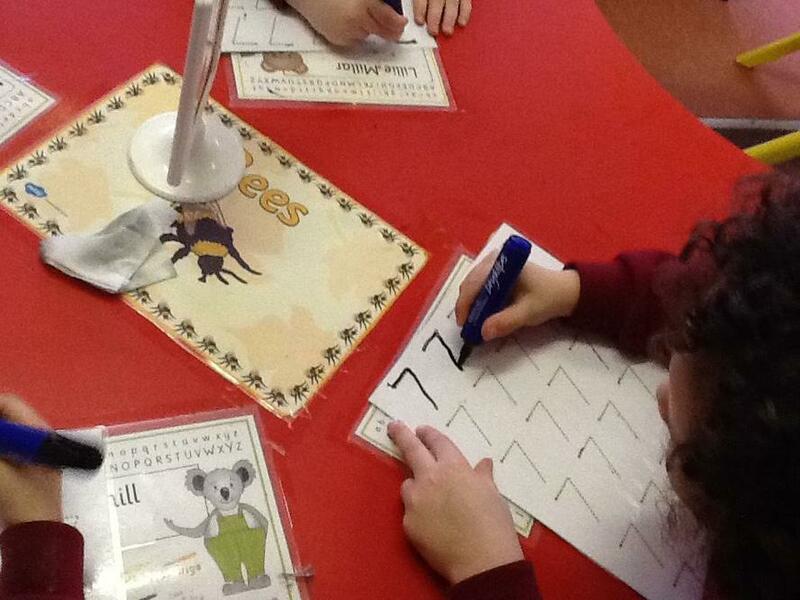 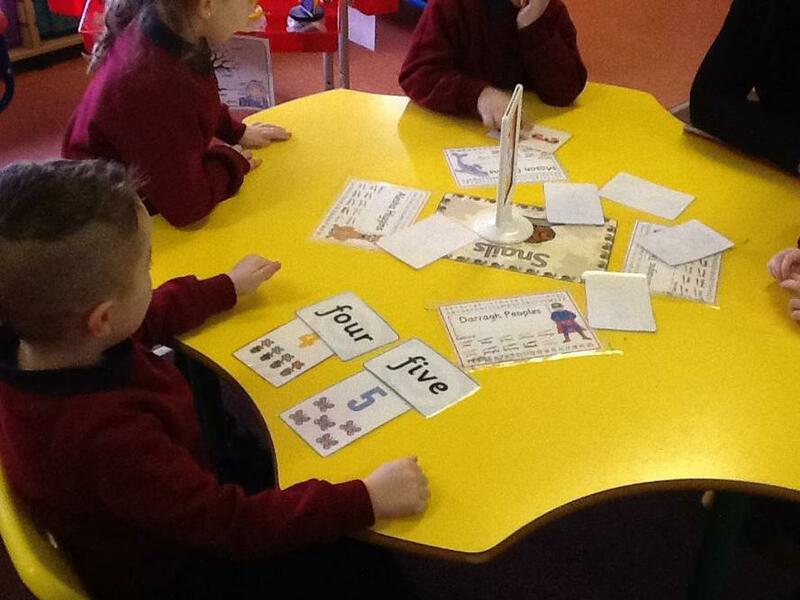 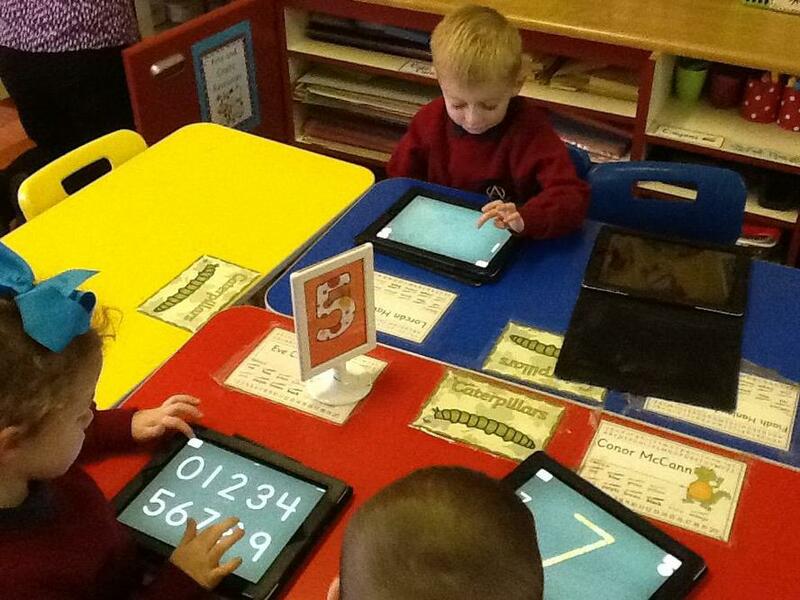 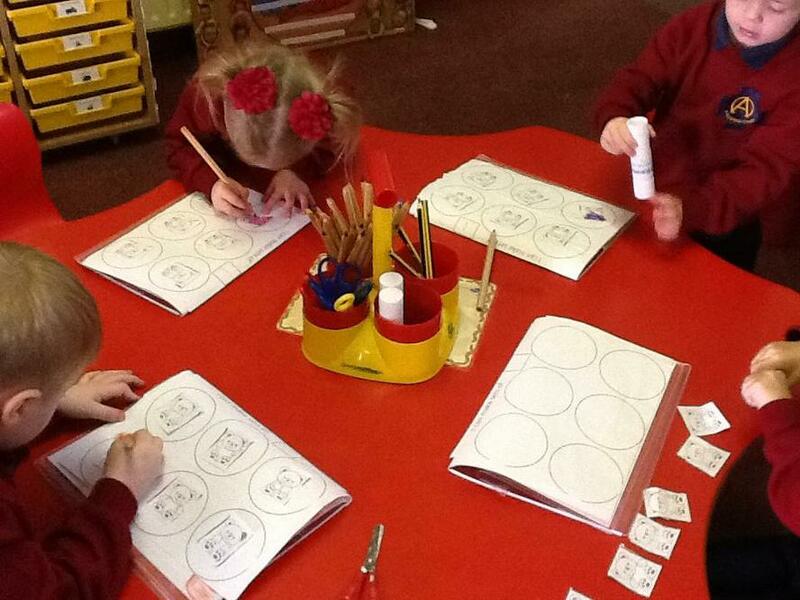 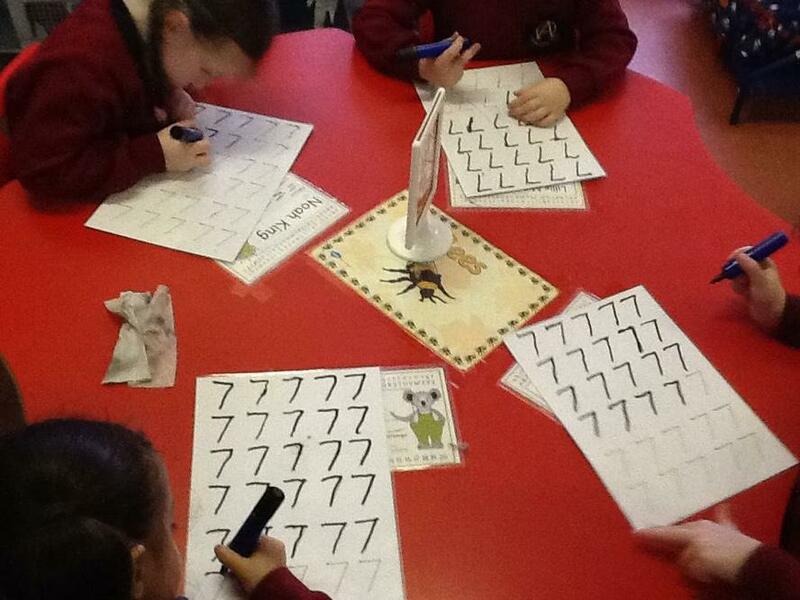 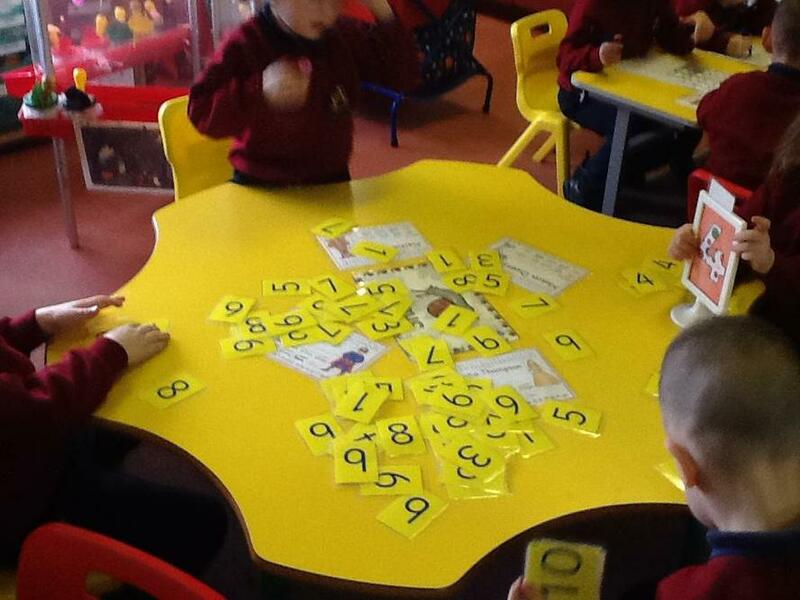 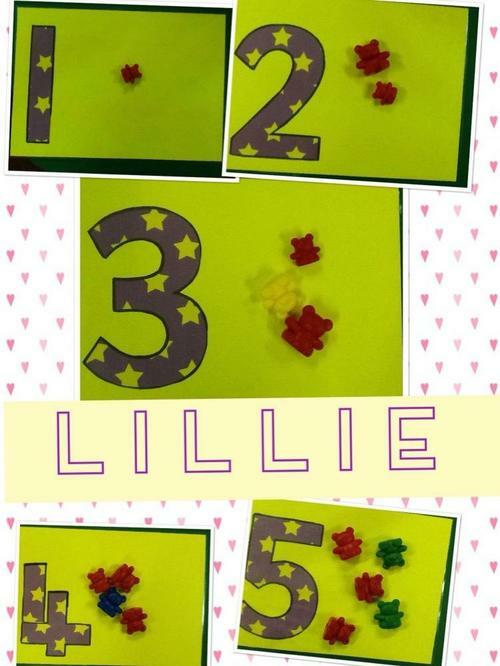 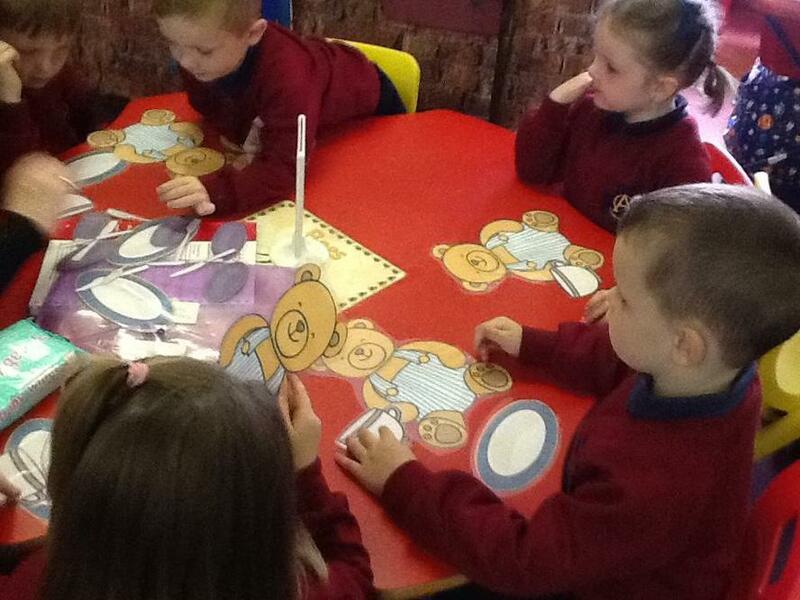 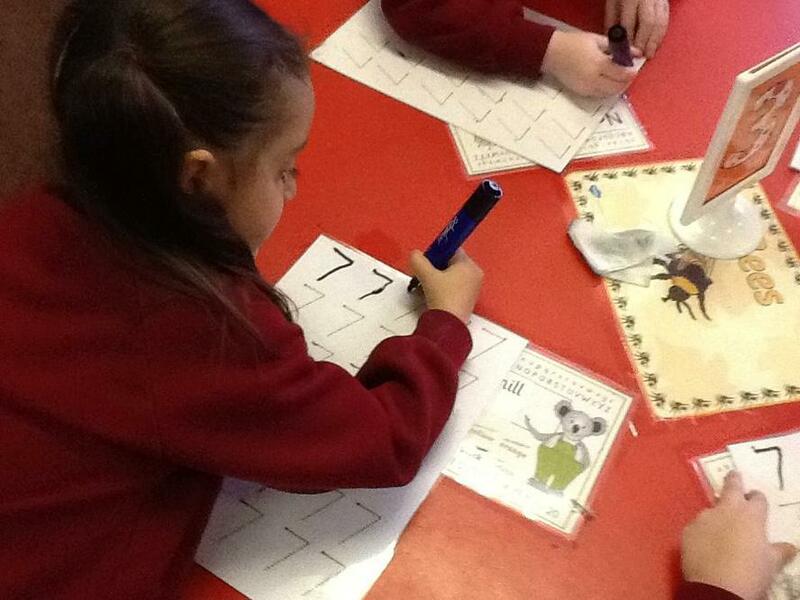 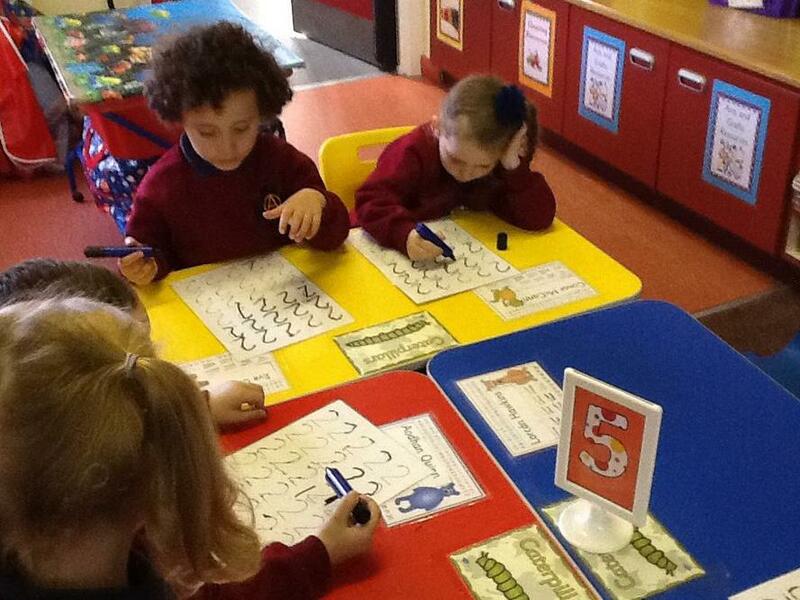 We enjoy our numeracy carousels! 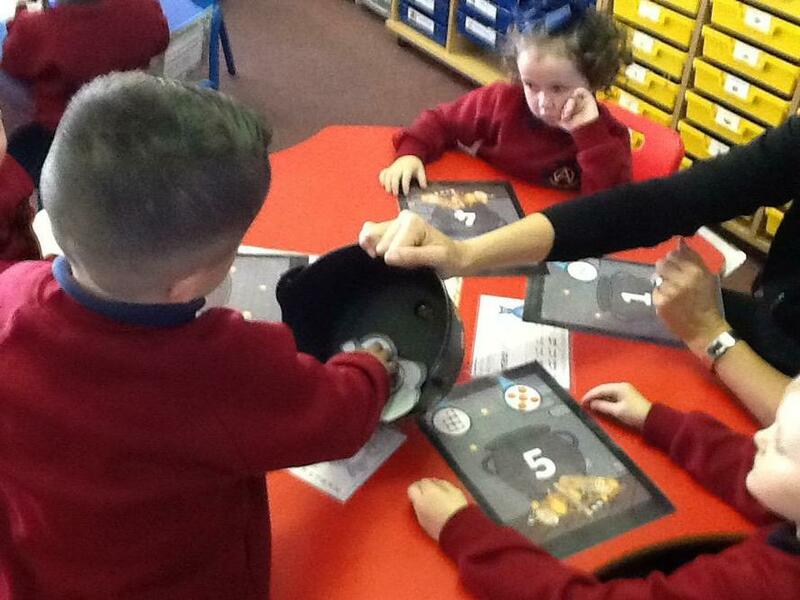 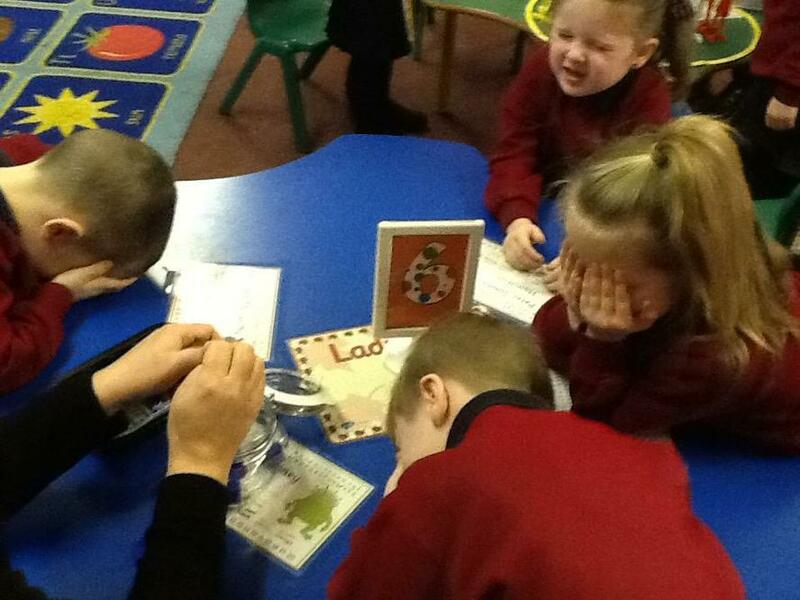 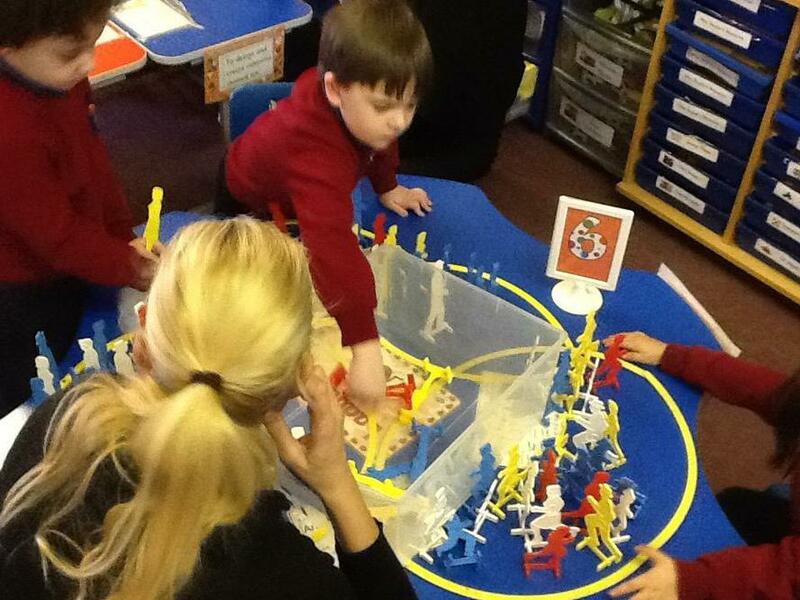 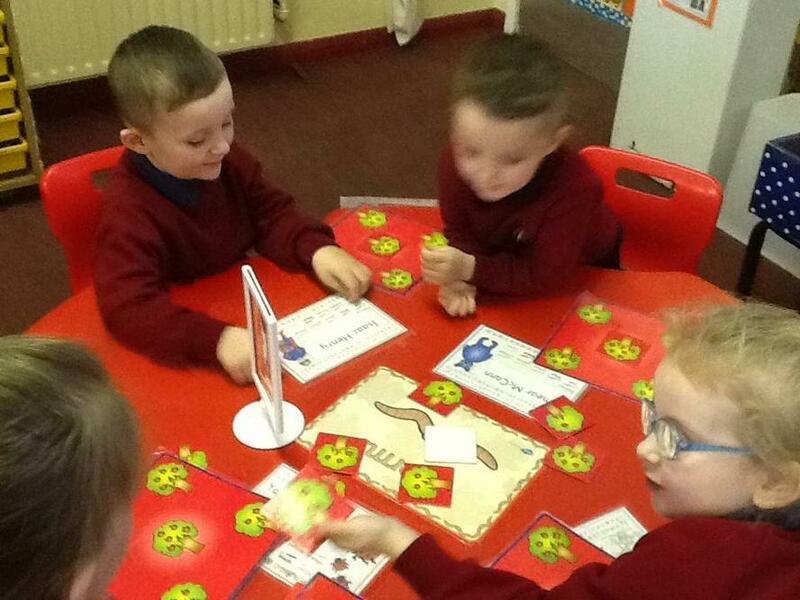 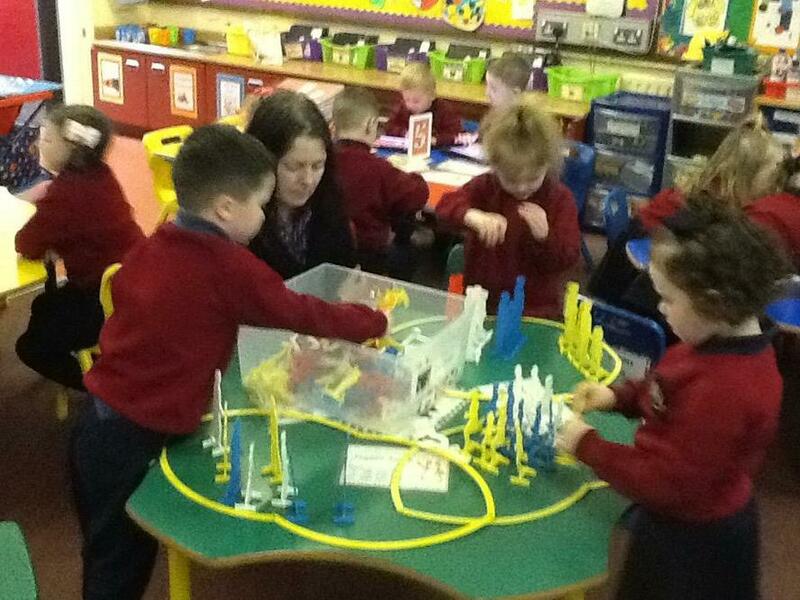 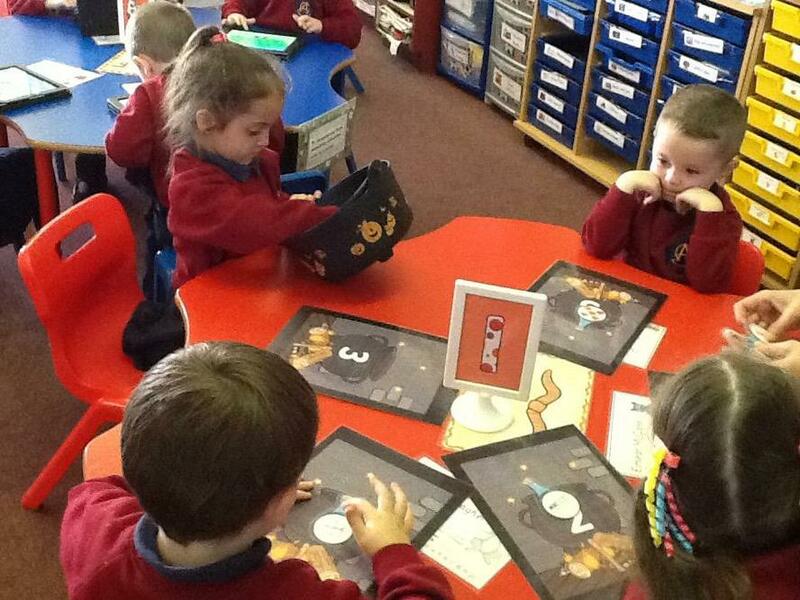 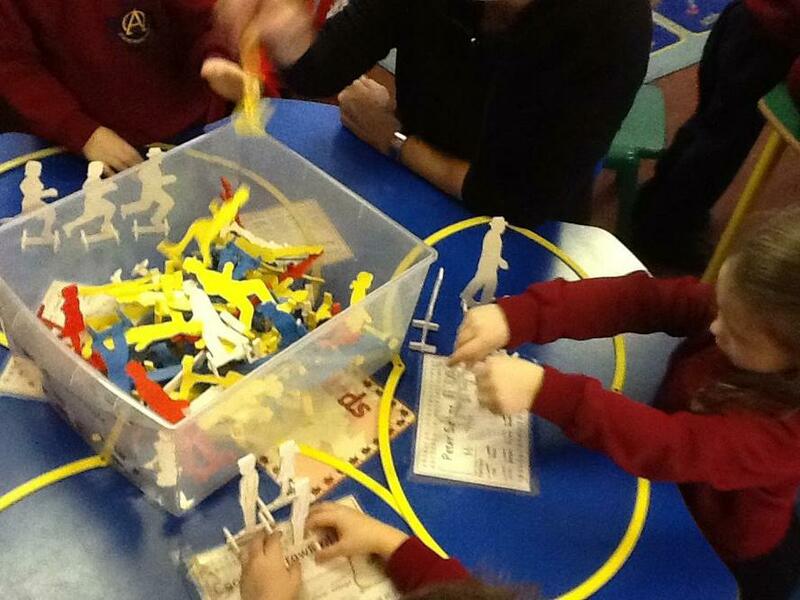 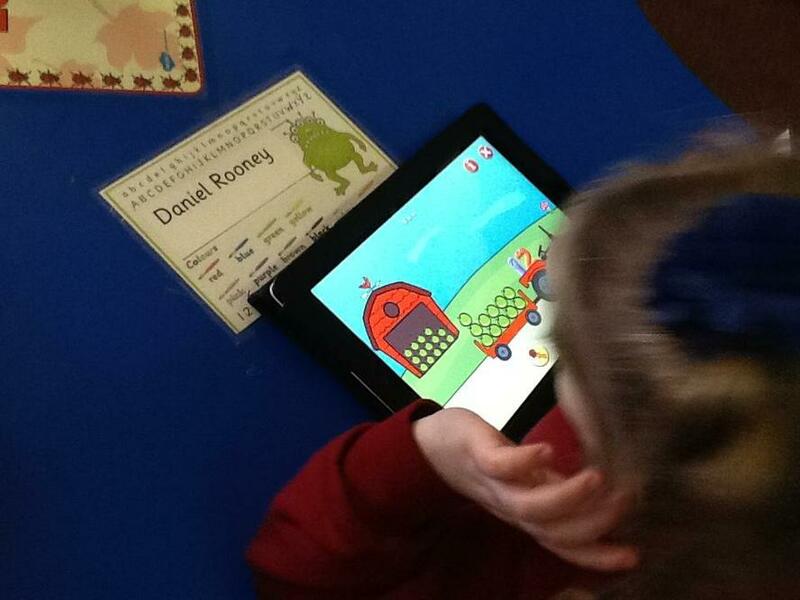 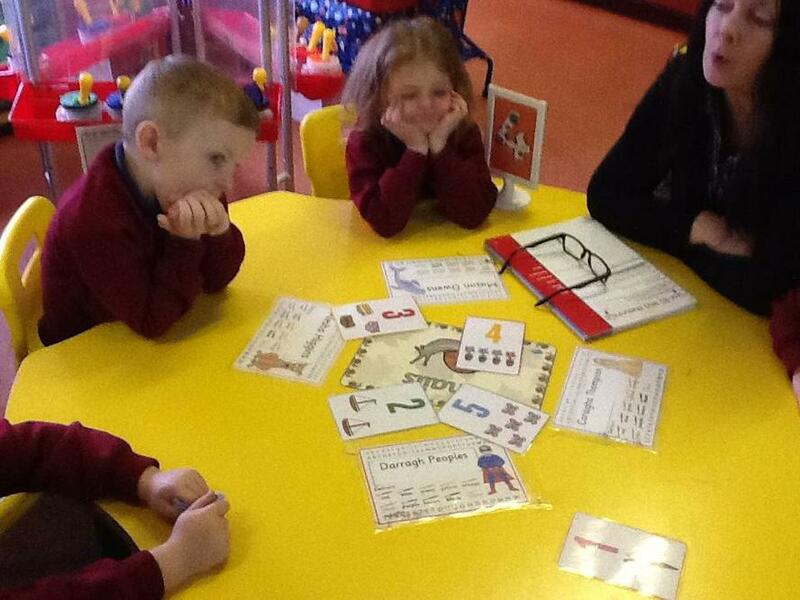 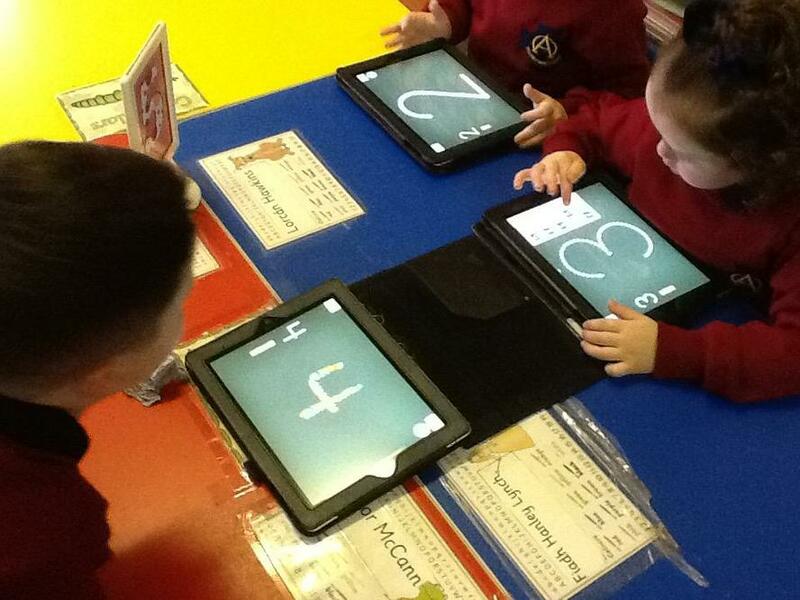 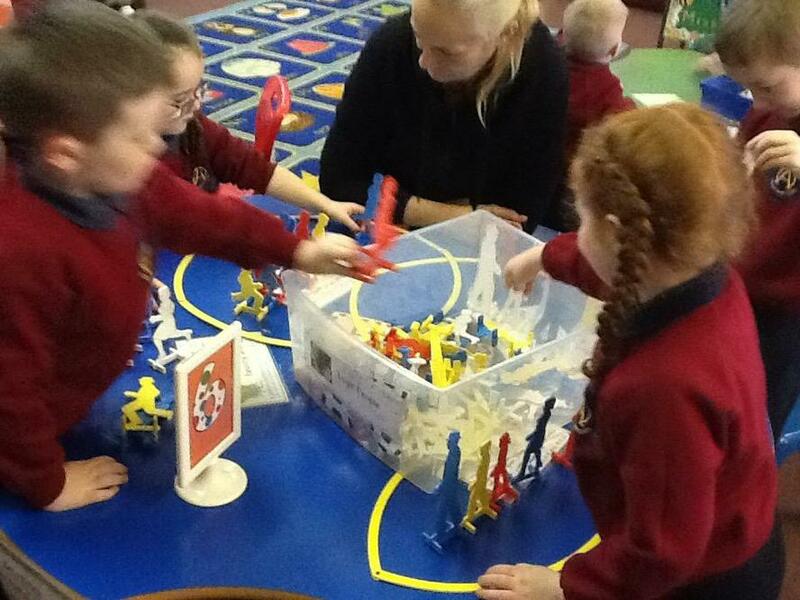 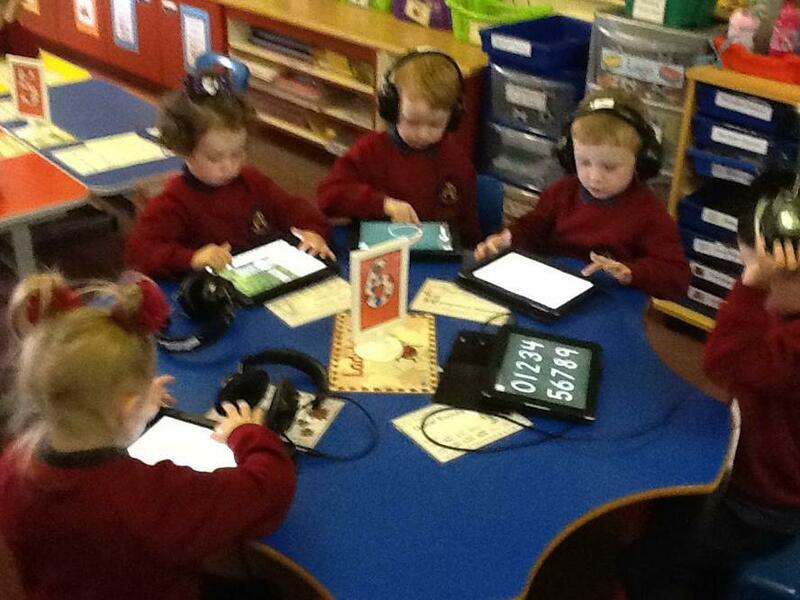 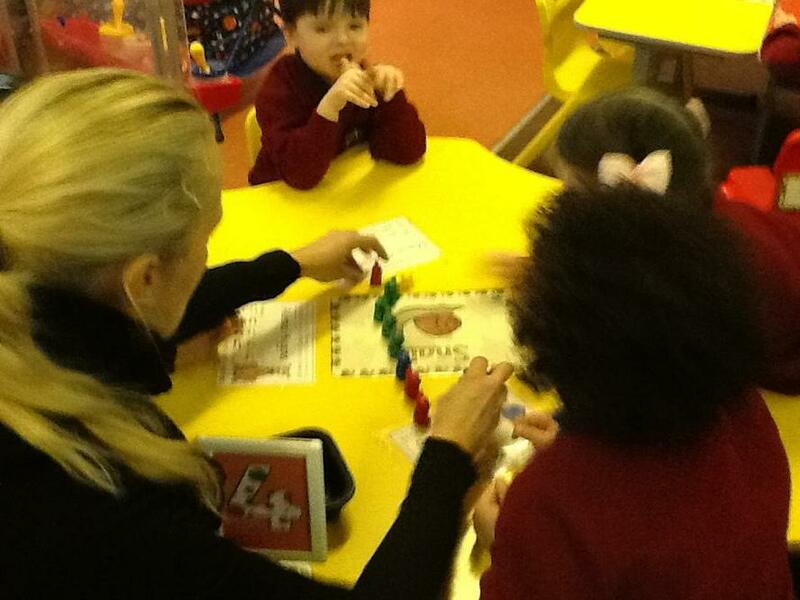 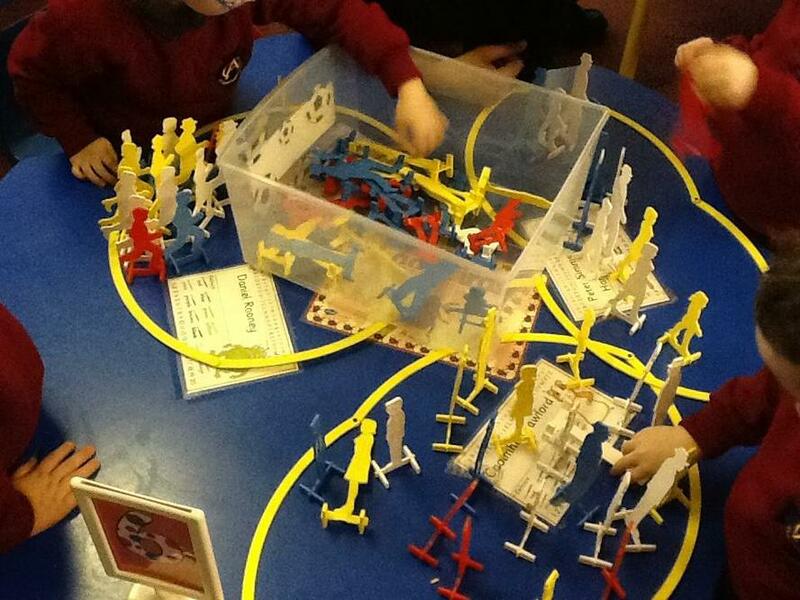 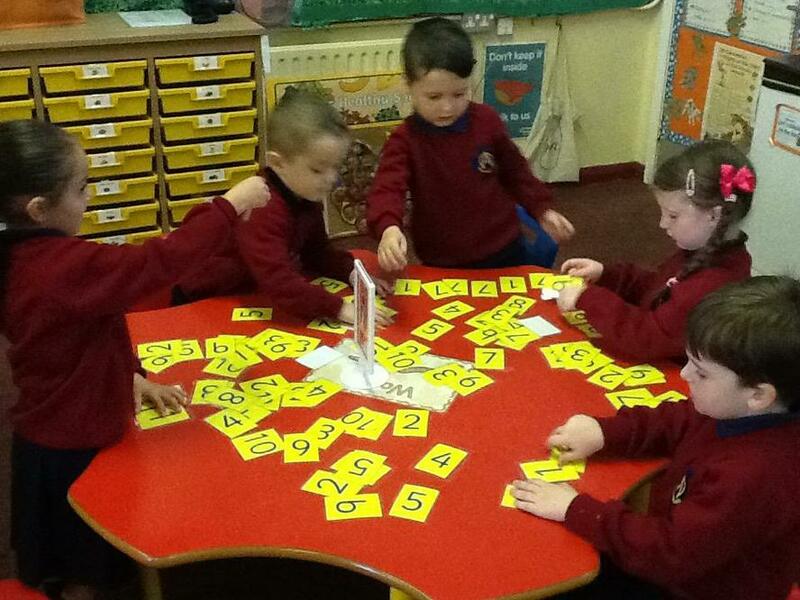 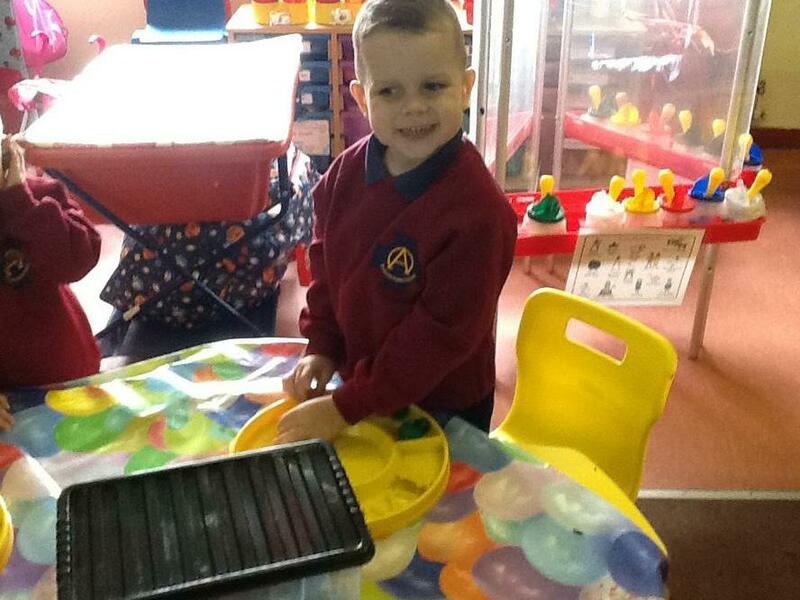 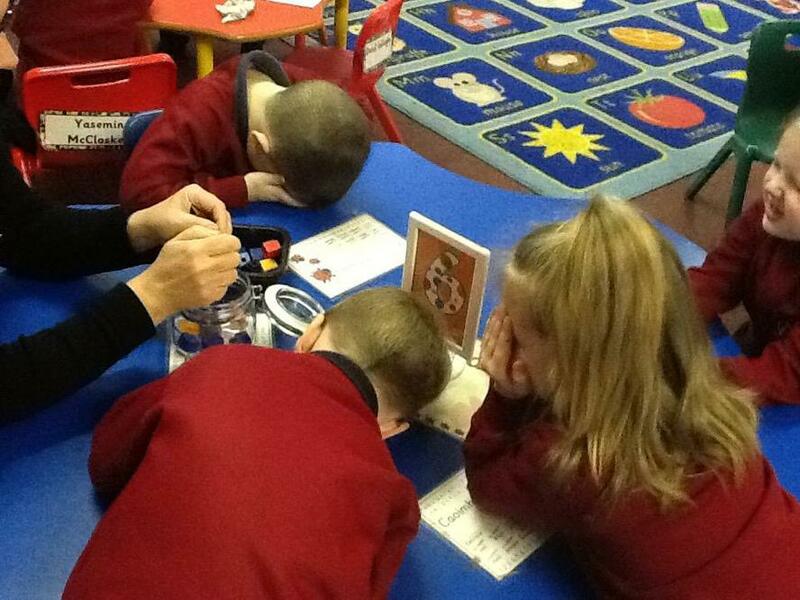 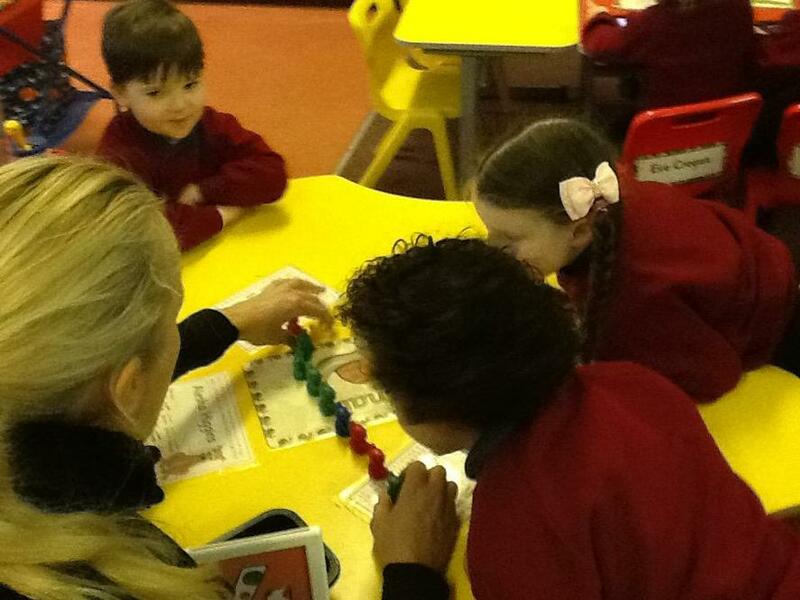 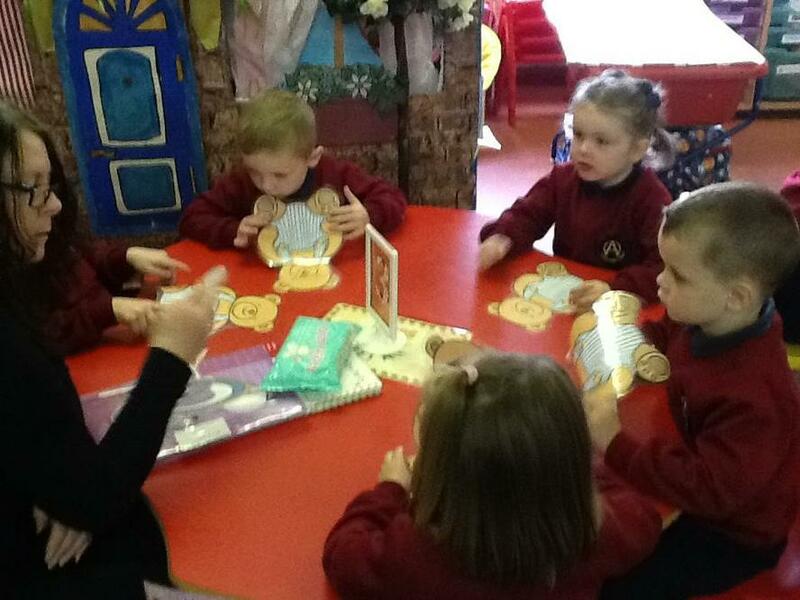 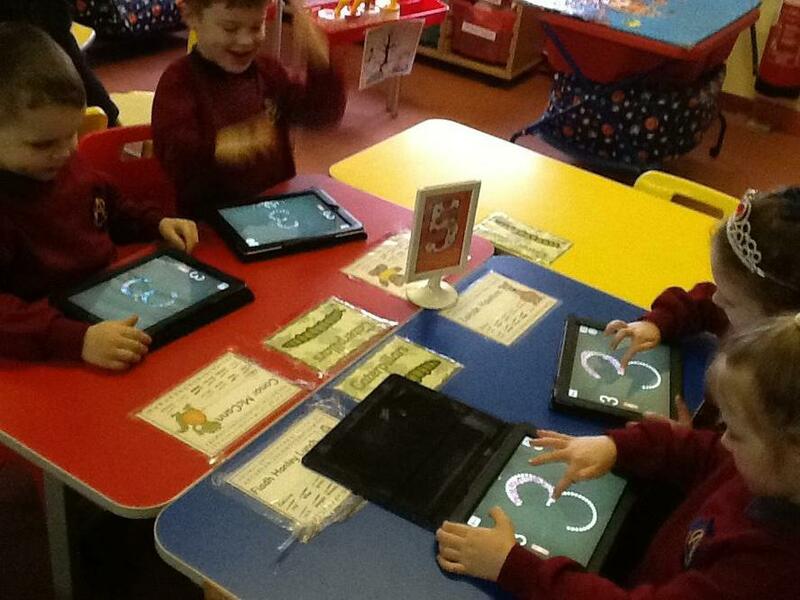 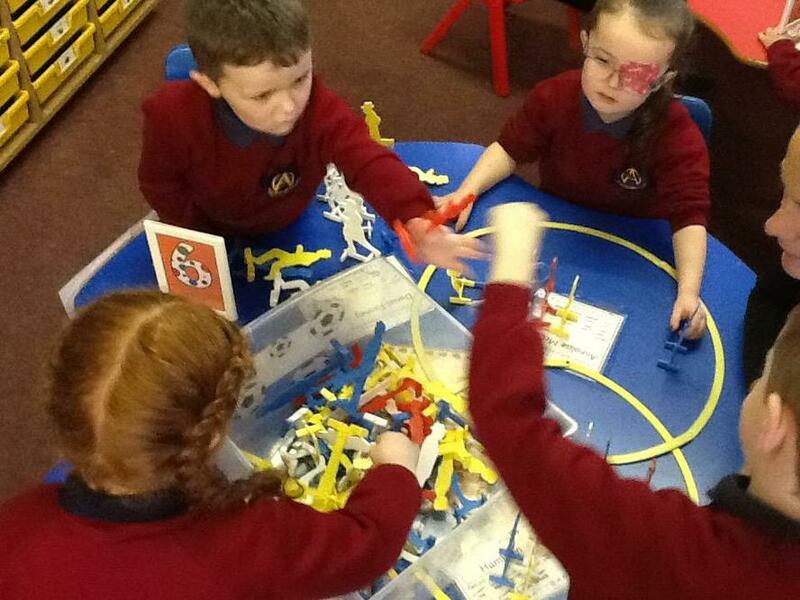 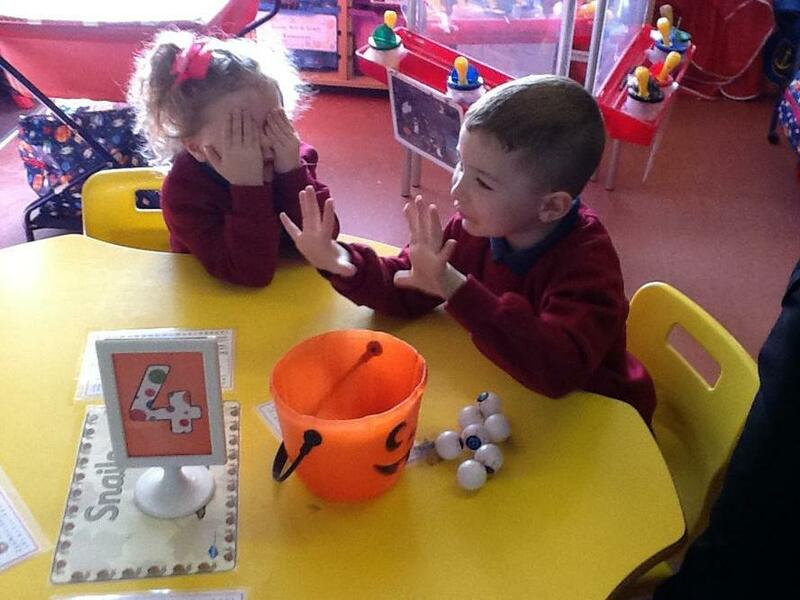 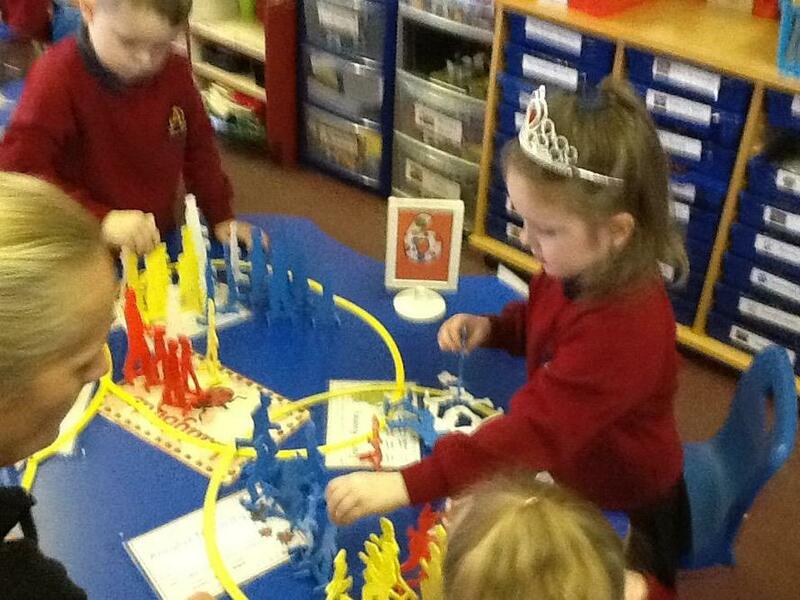 Having fun in our Numeracy carousel! 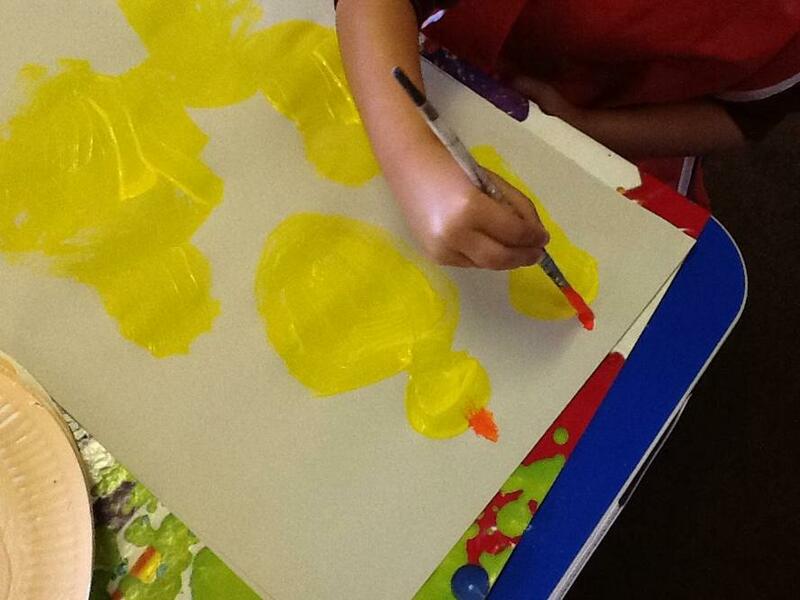 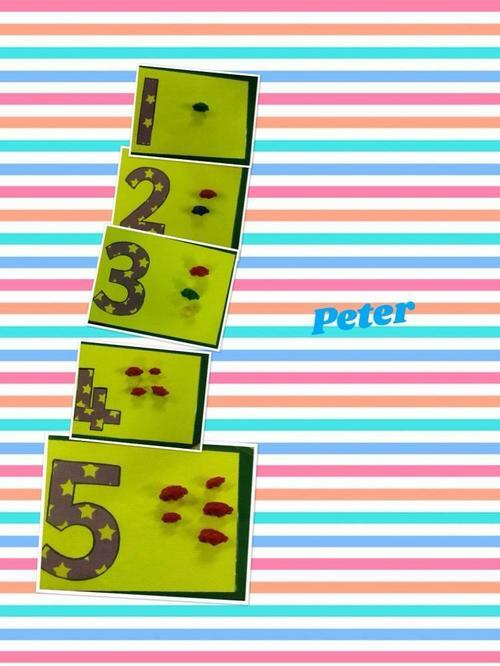 Our 5 Little Ducks display looks great! 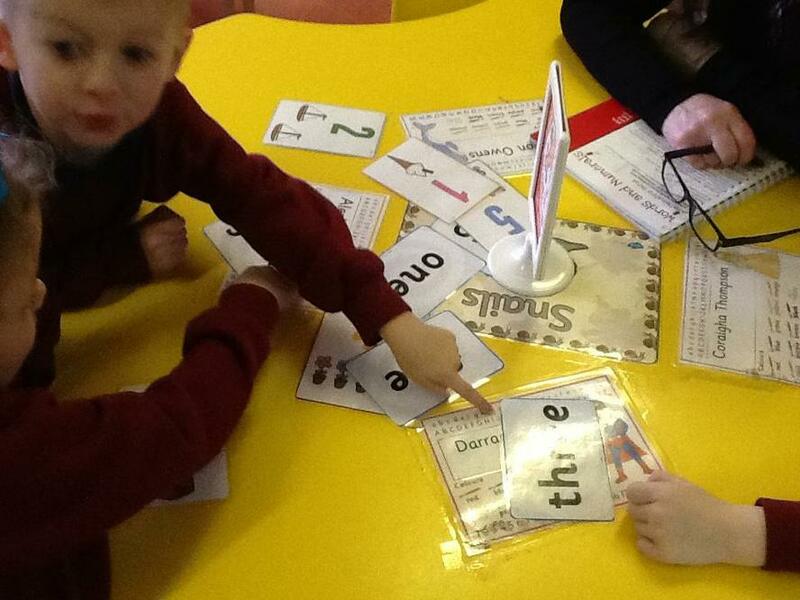 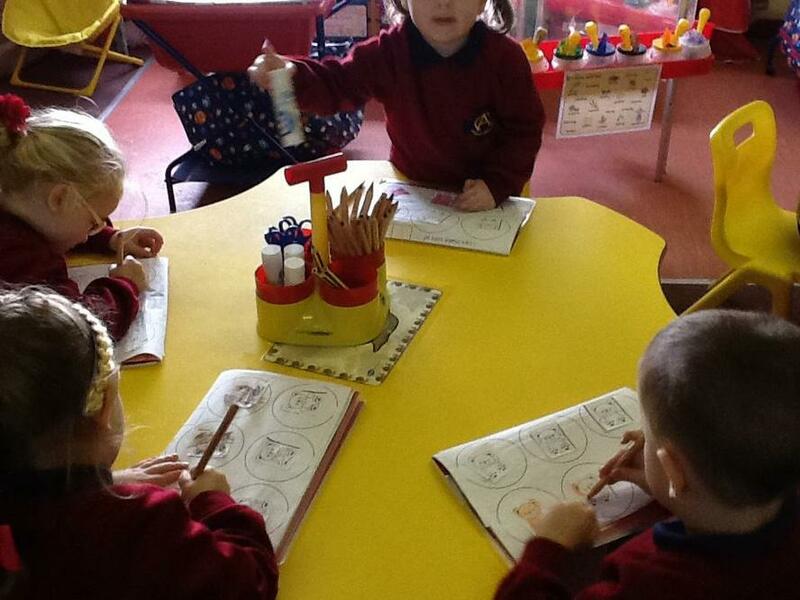 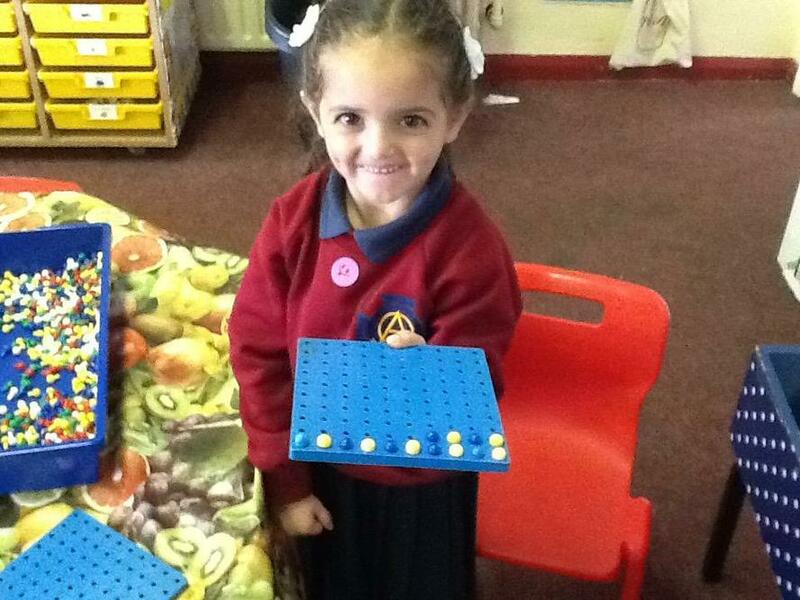 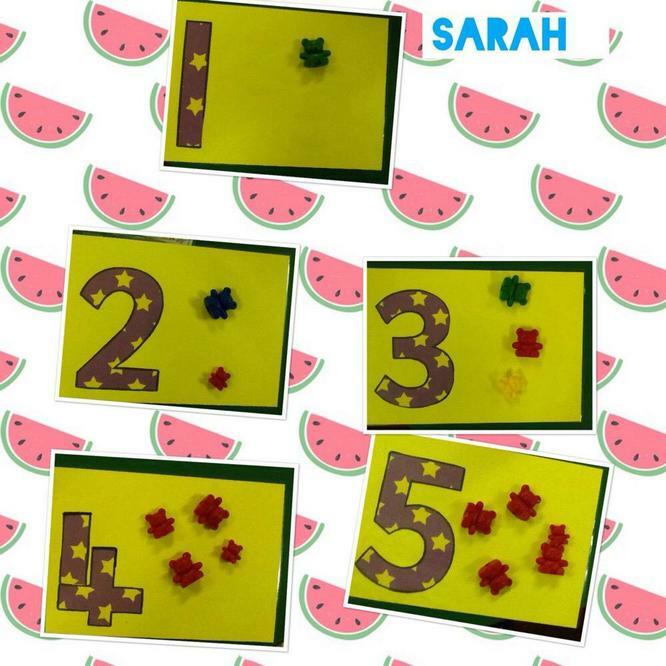 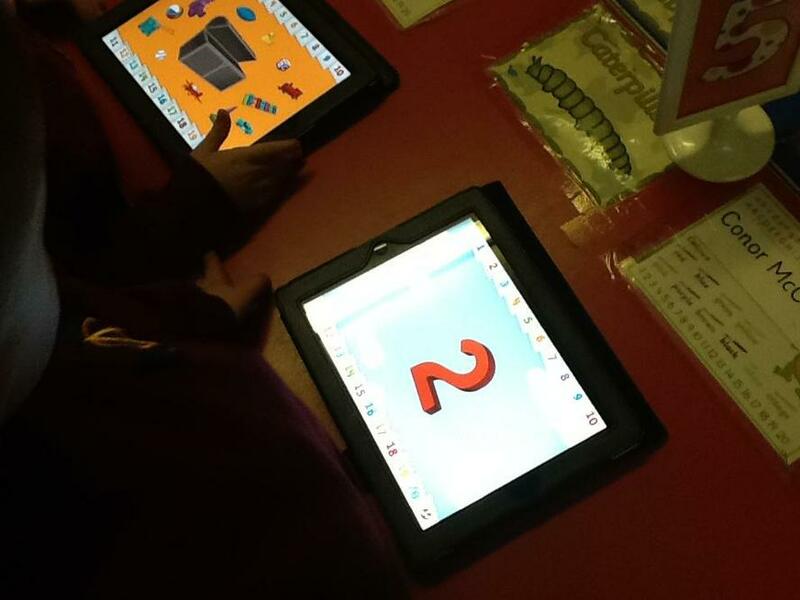 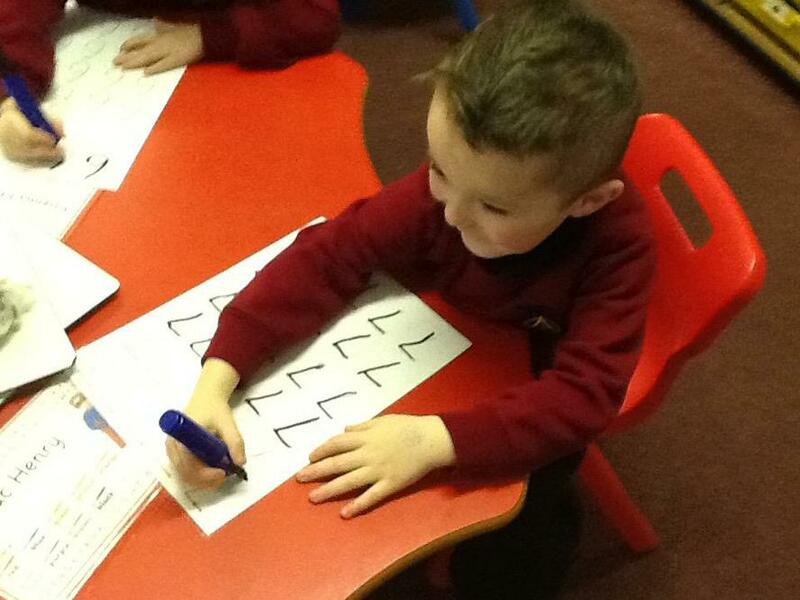 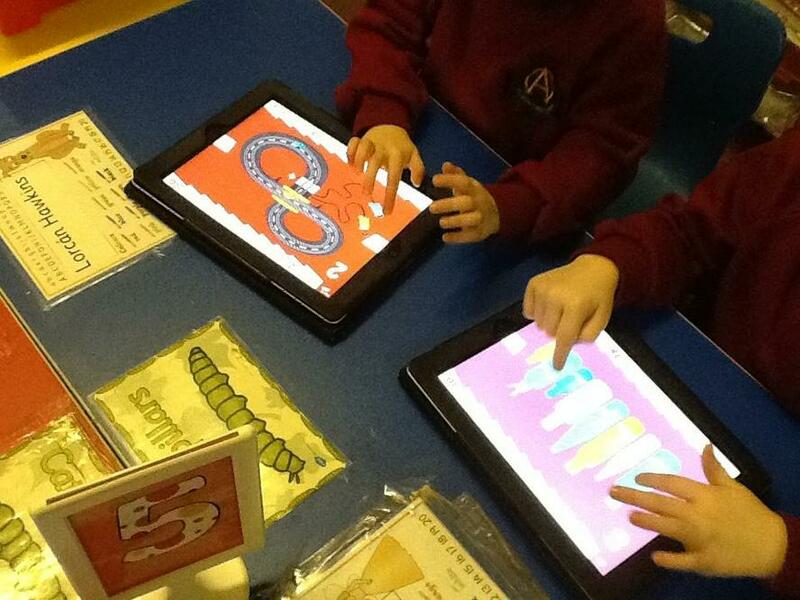 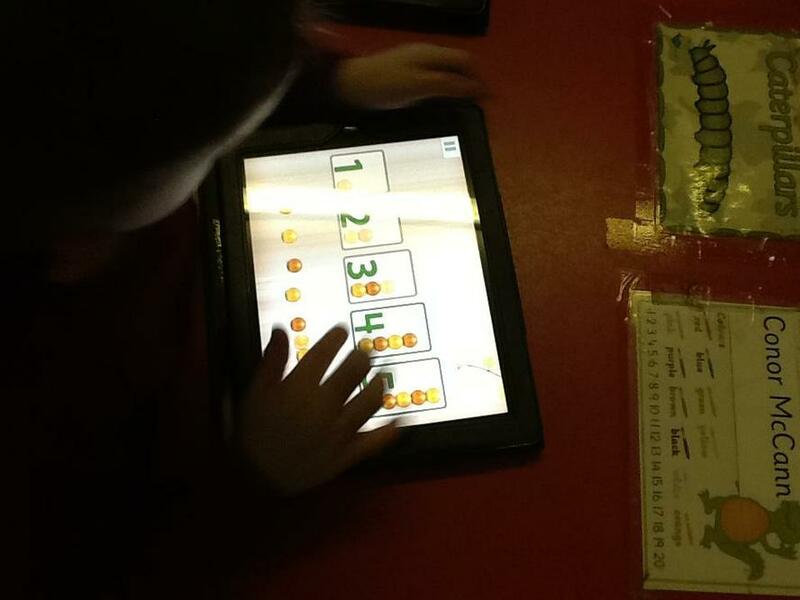 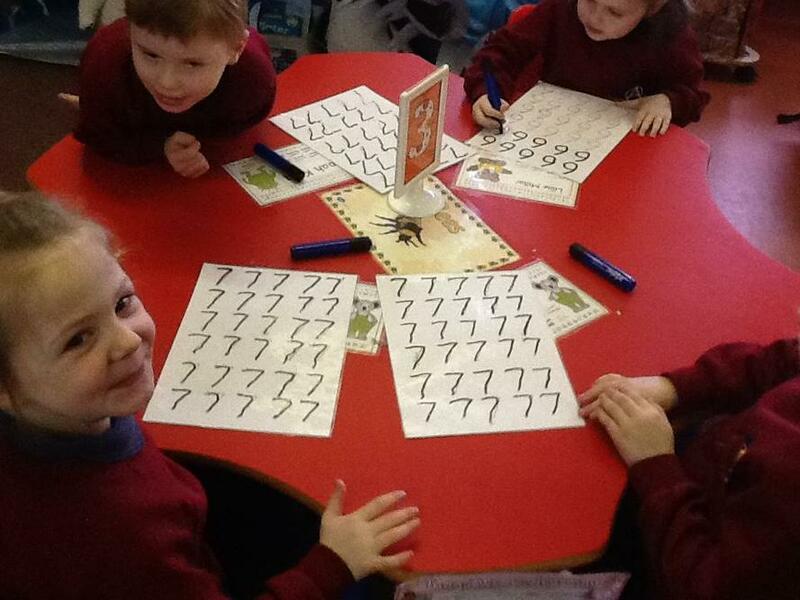 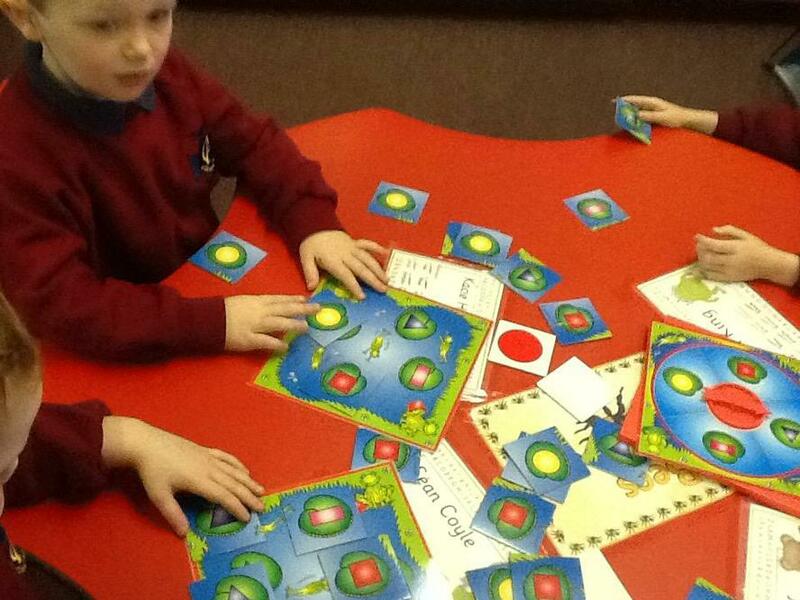 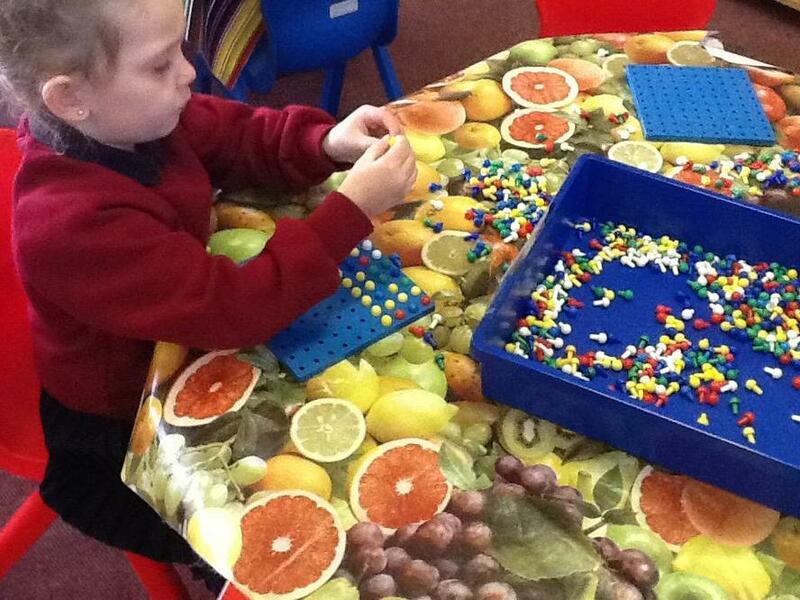 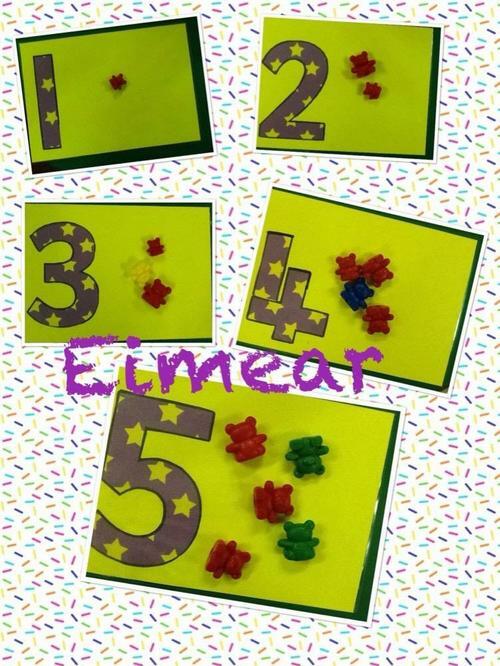 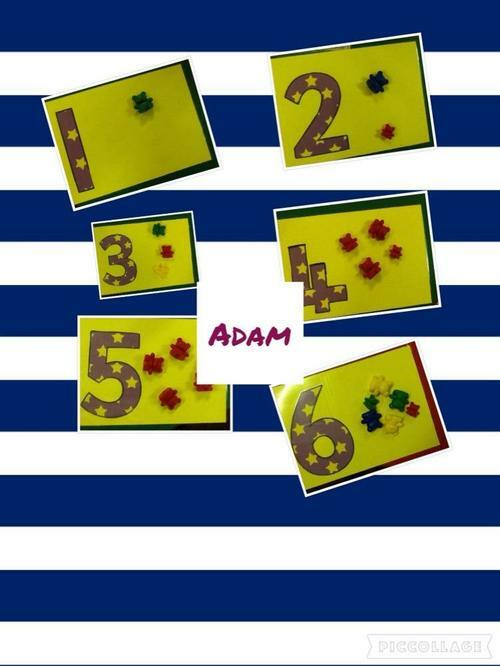 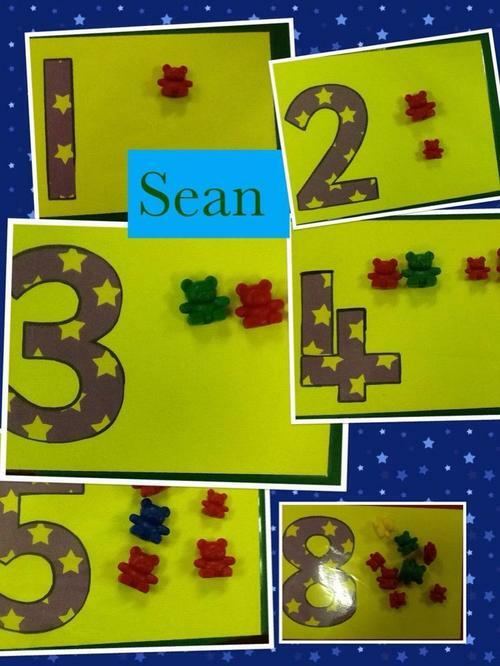 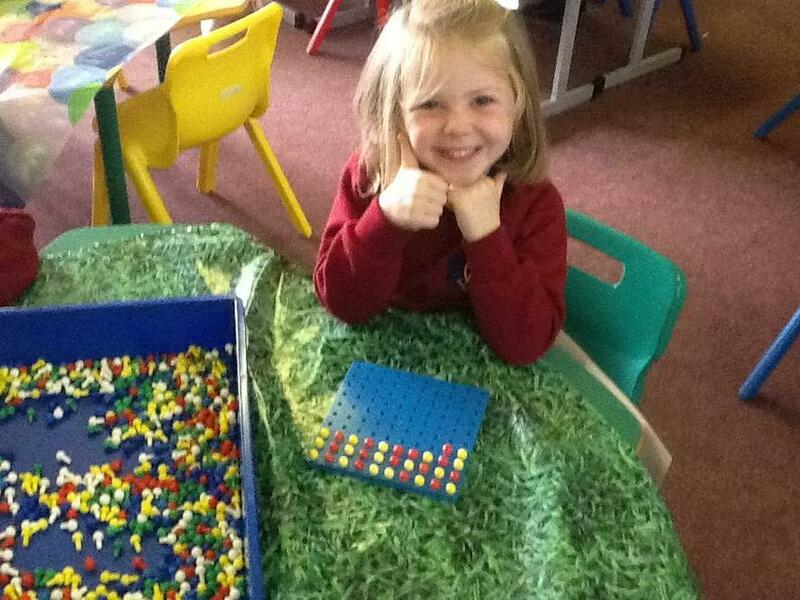 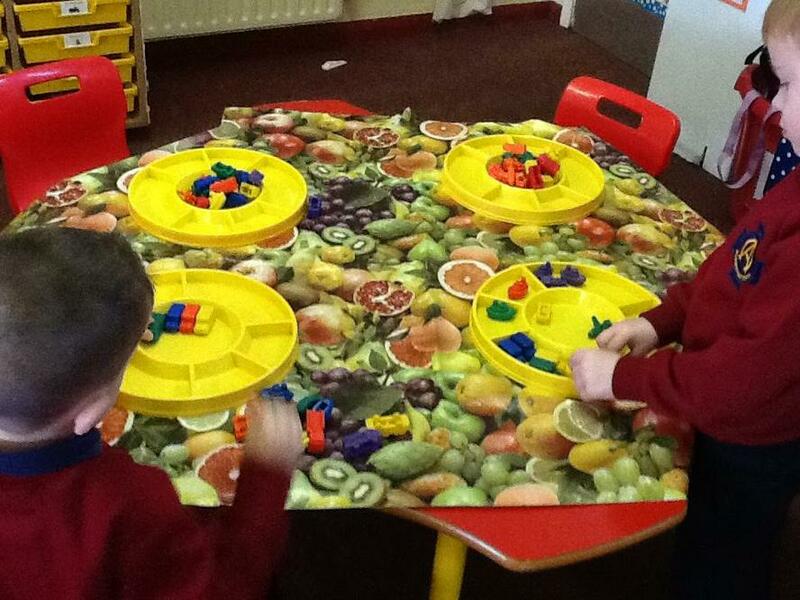 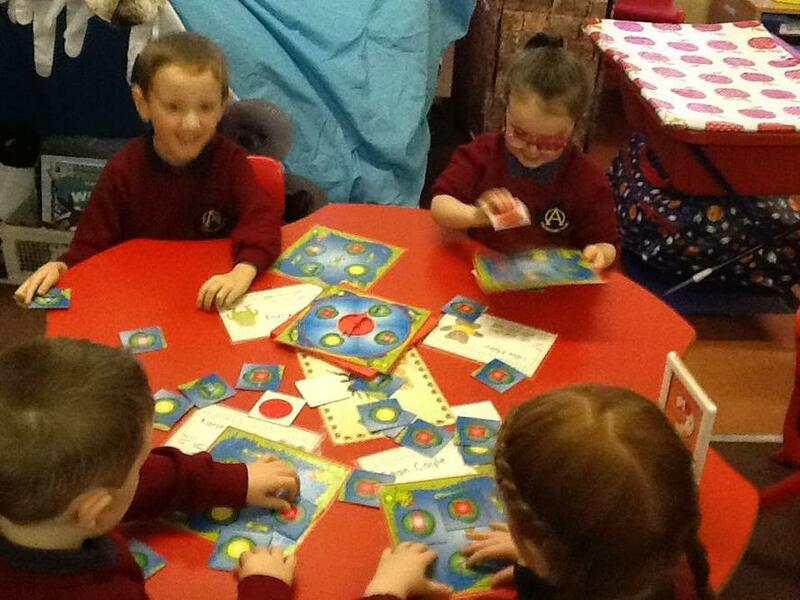 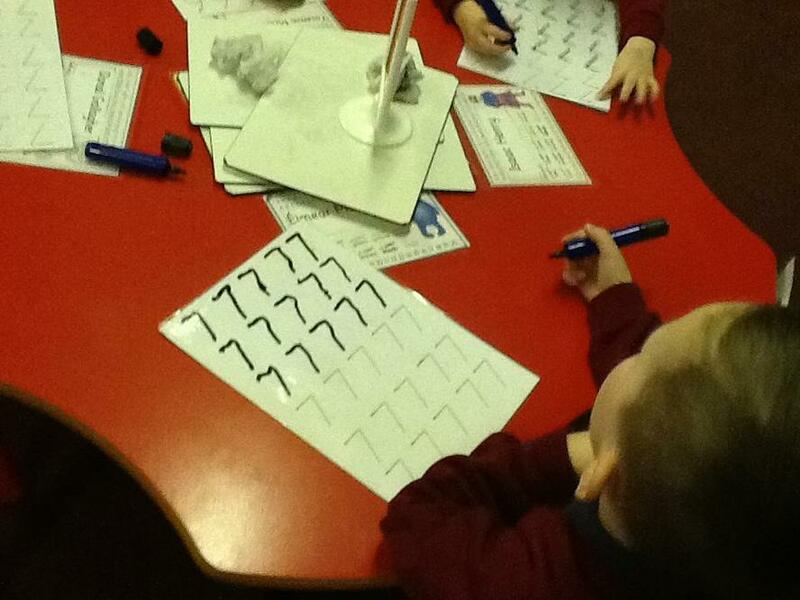 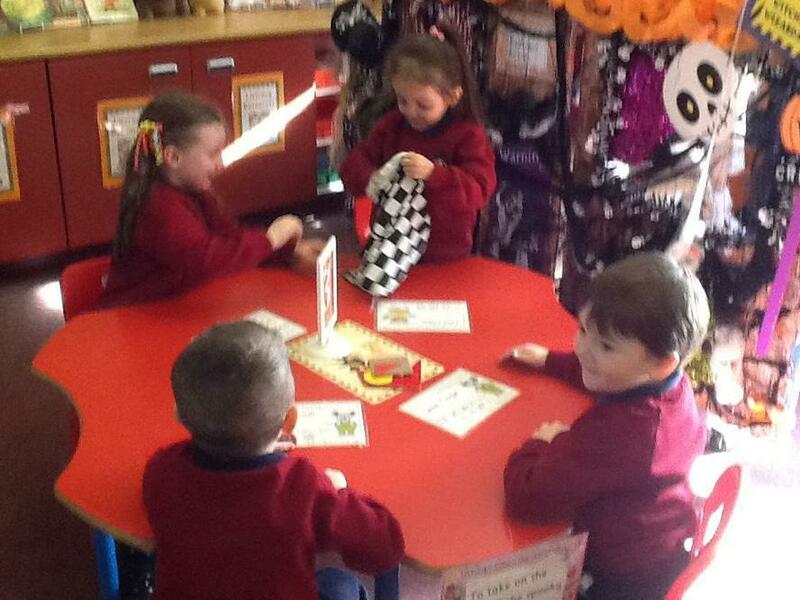 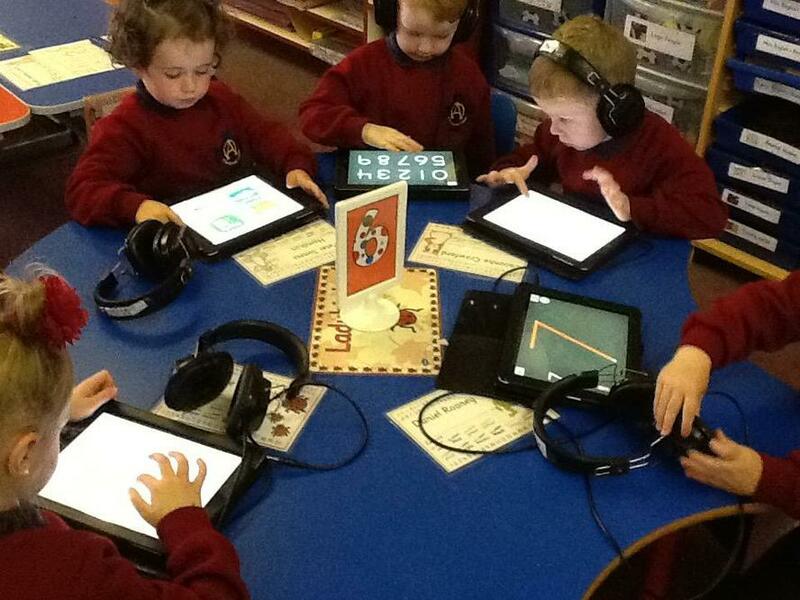 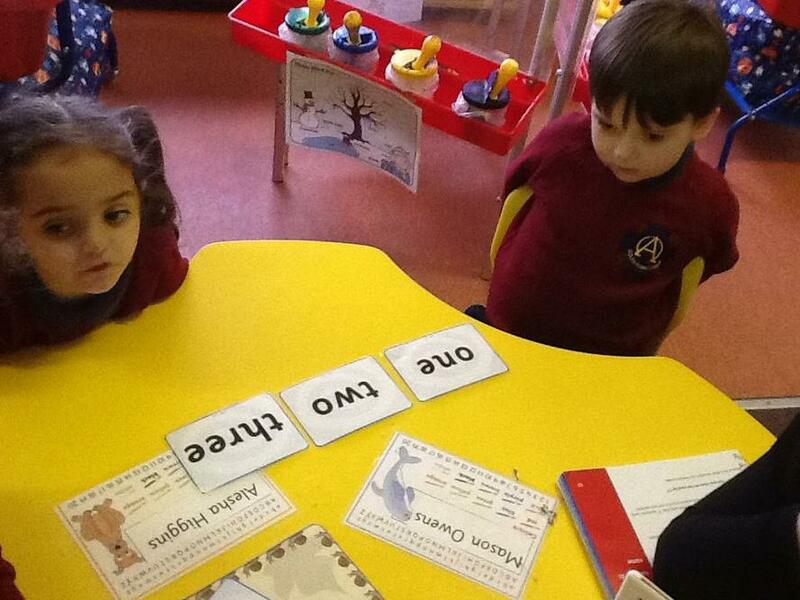 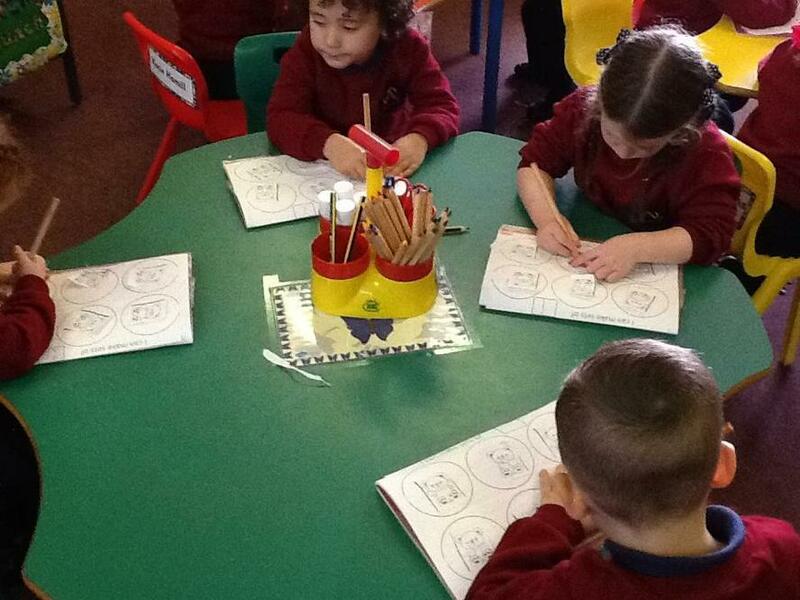 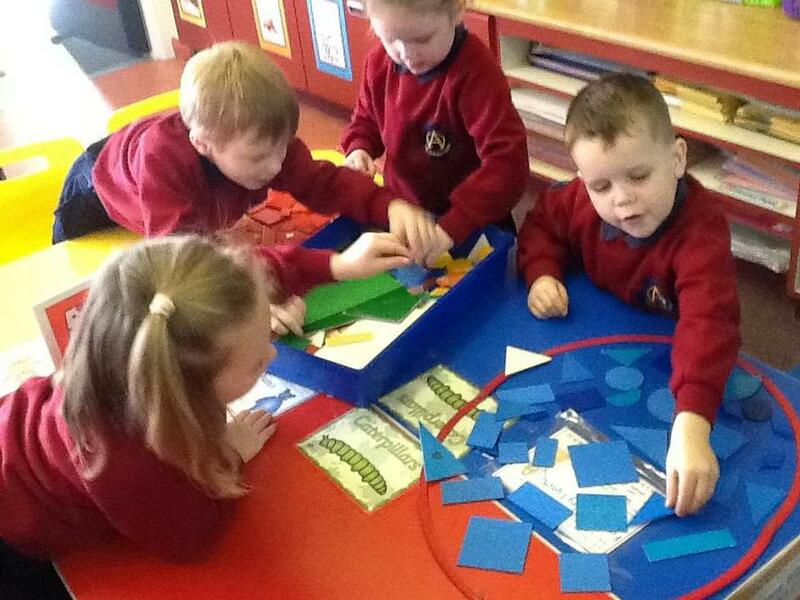 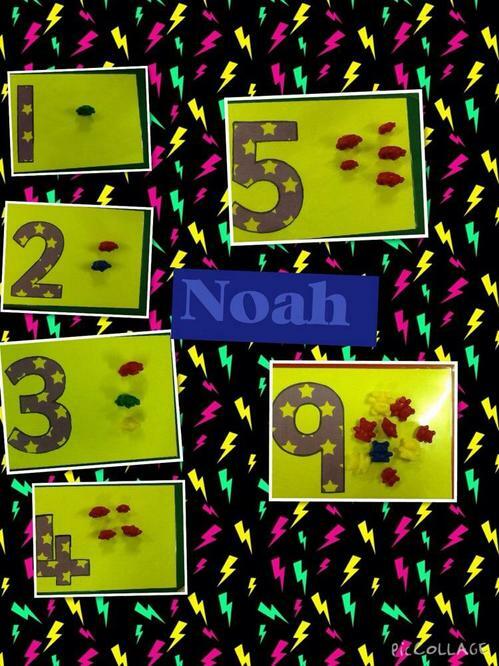 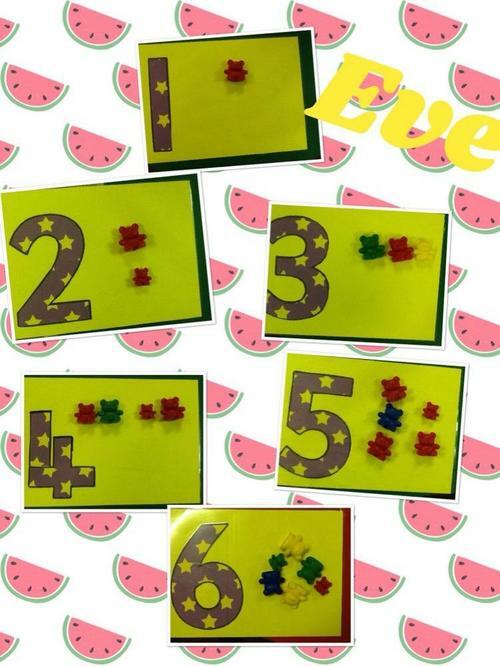 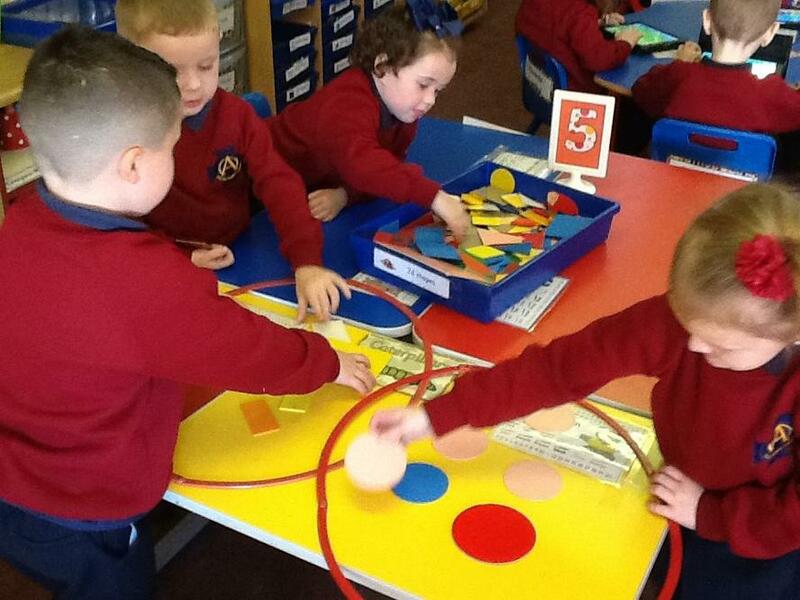 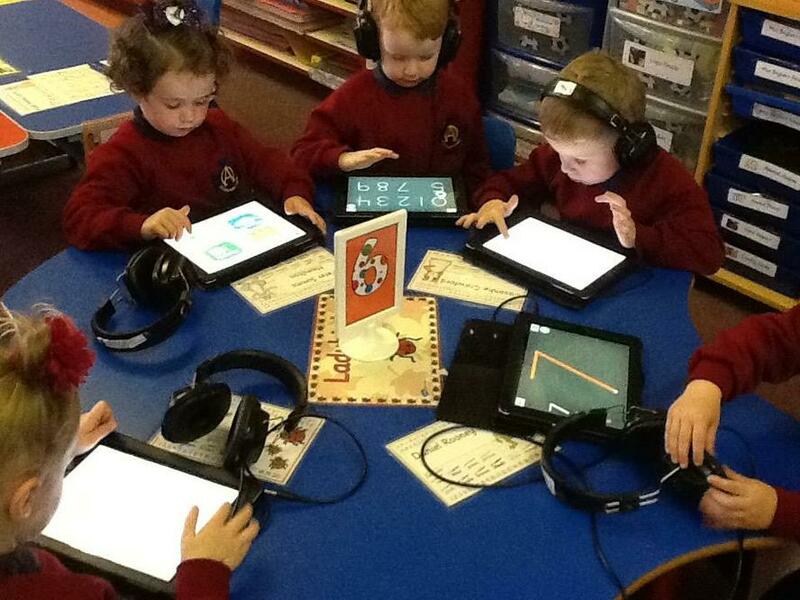 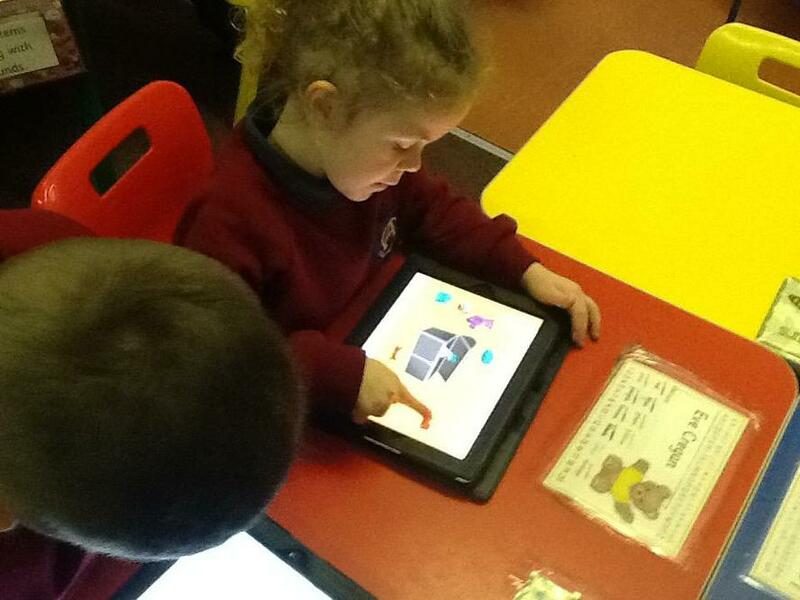 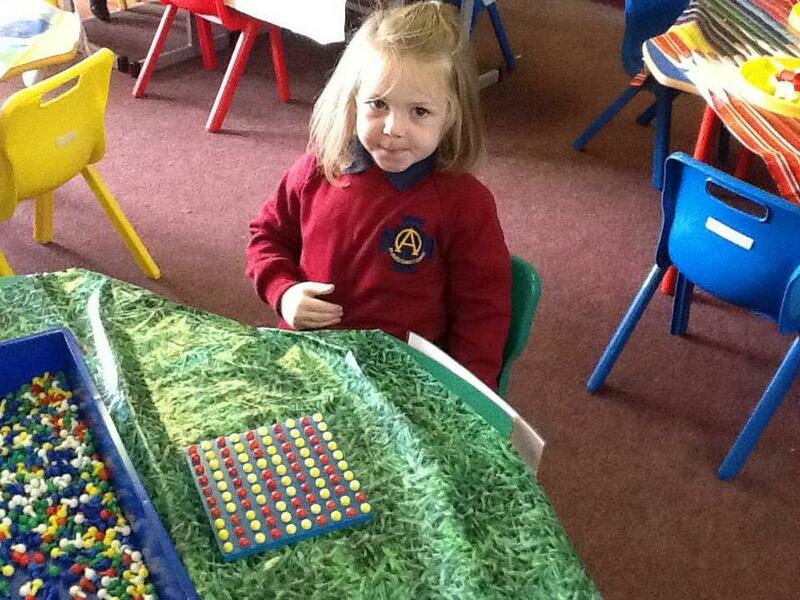 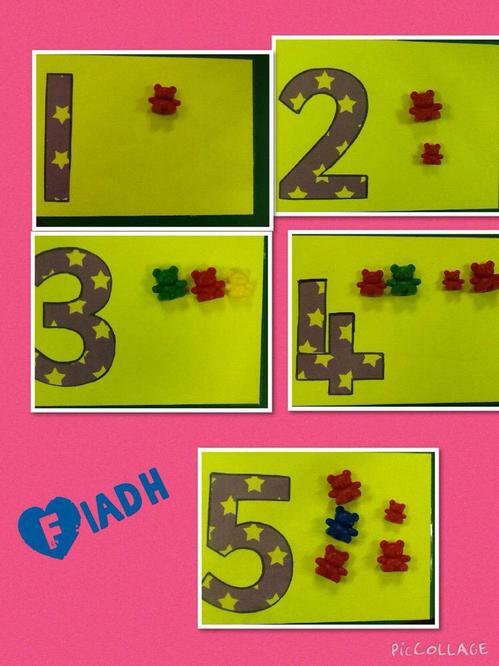 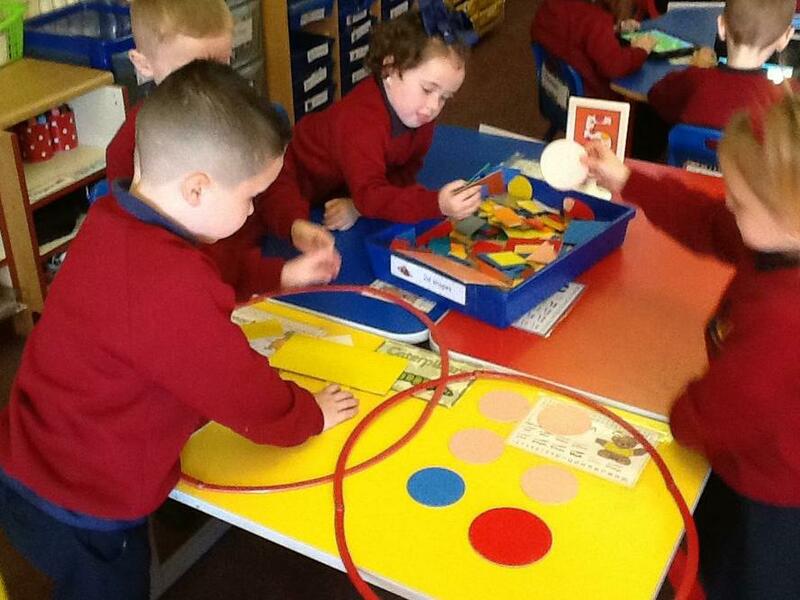 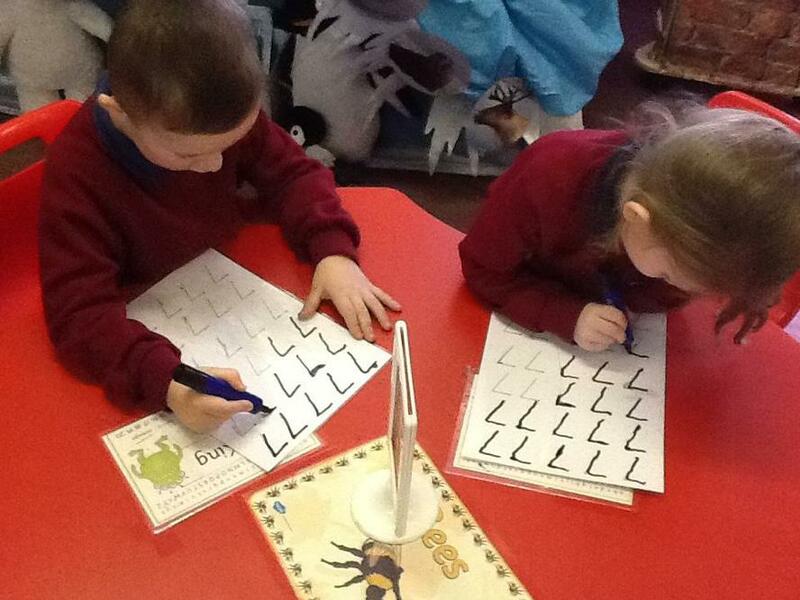 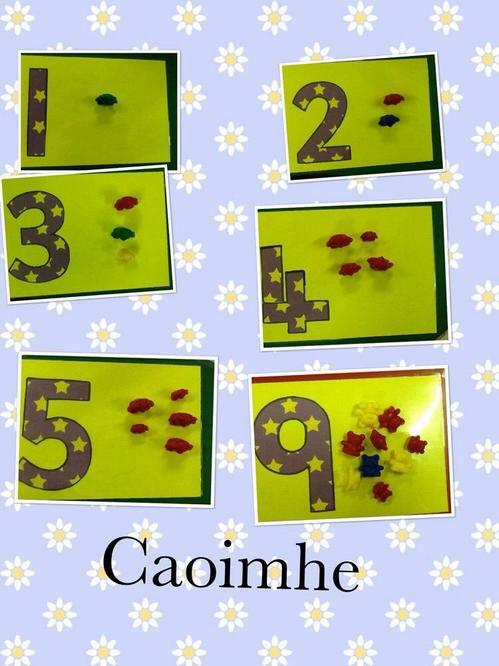 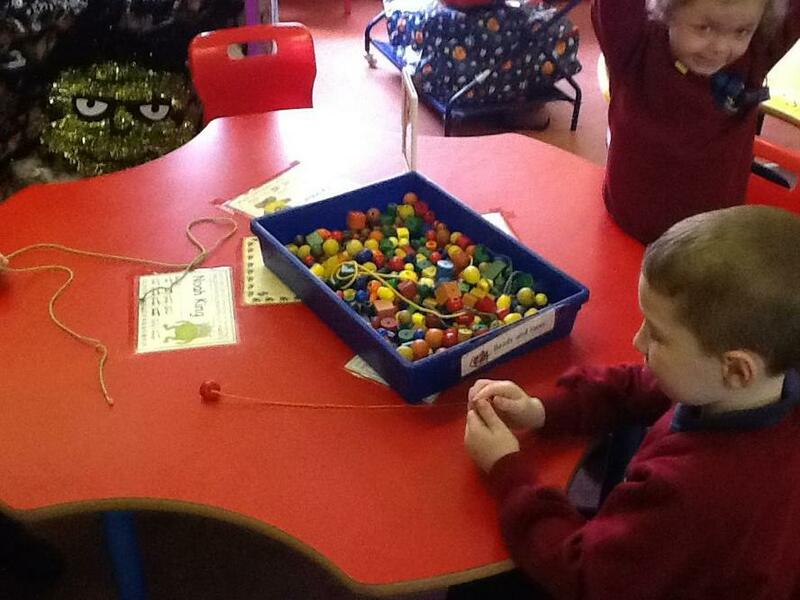 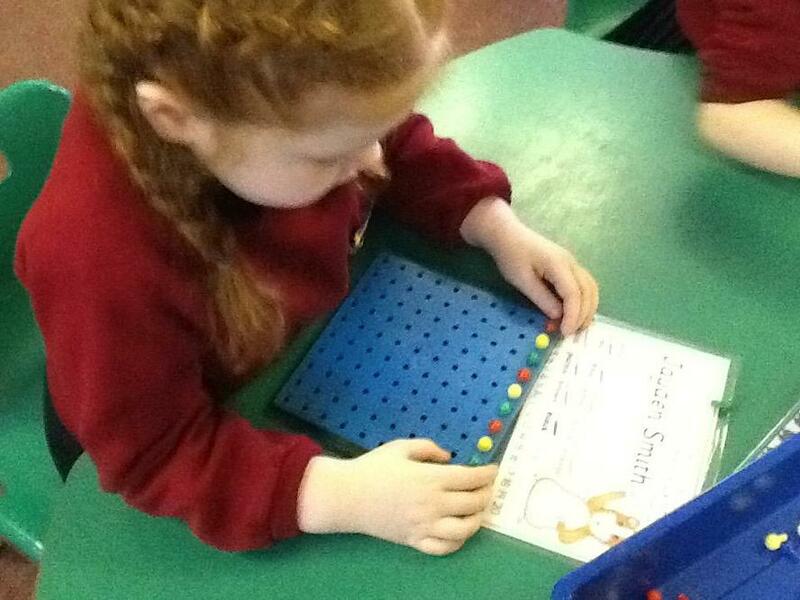 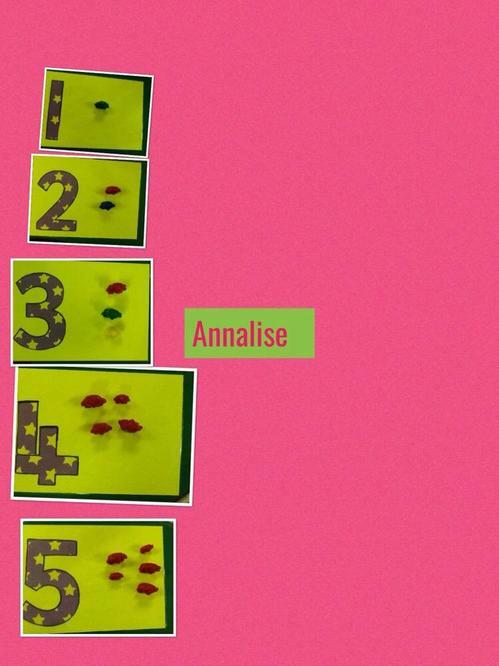 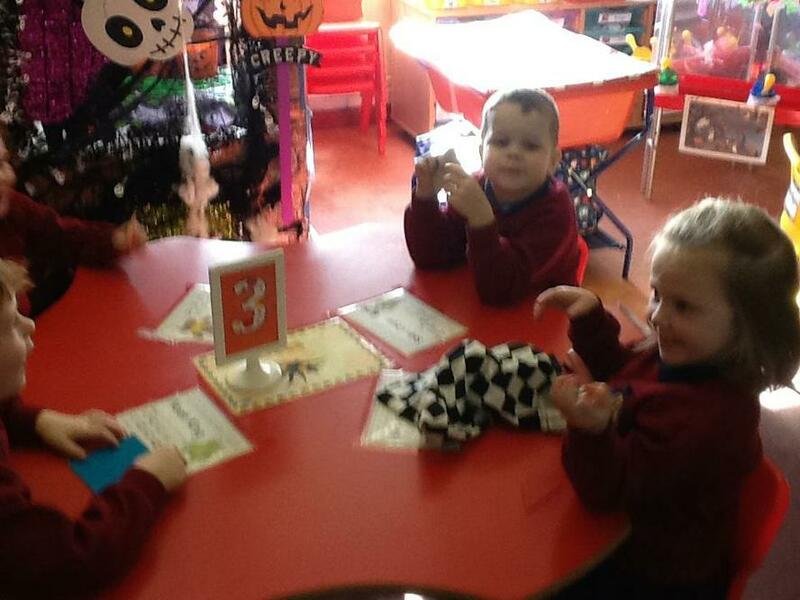 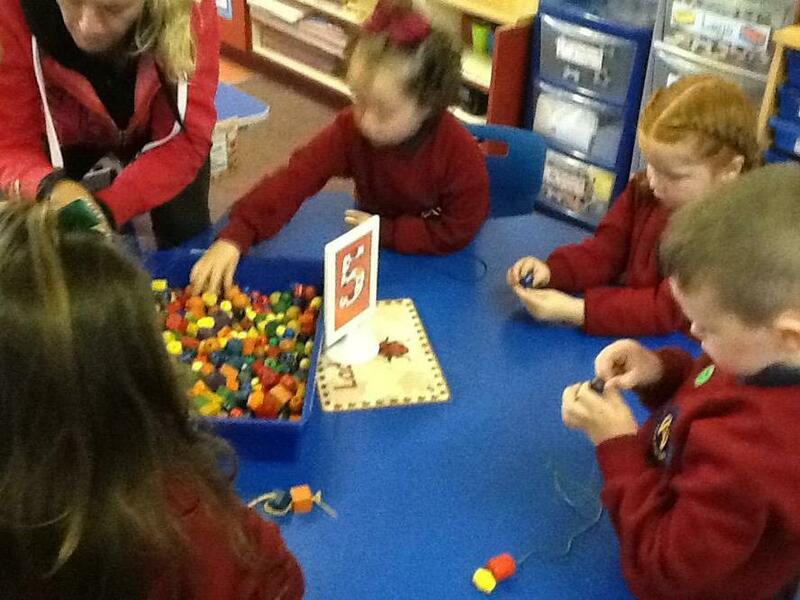 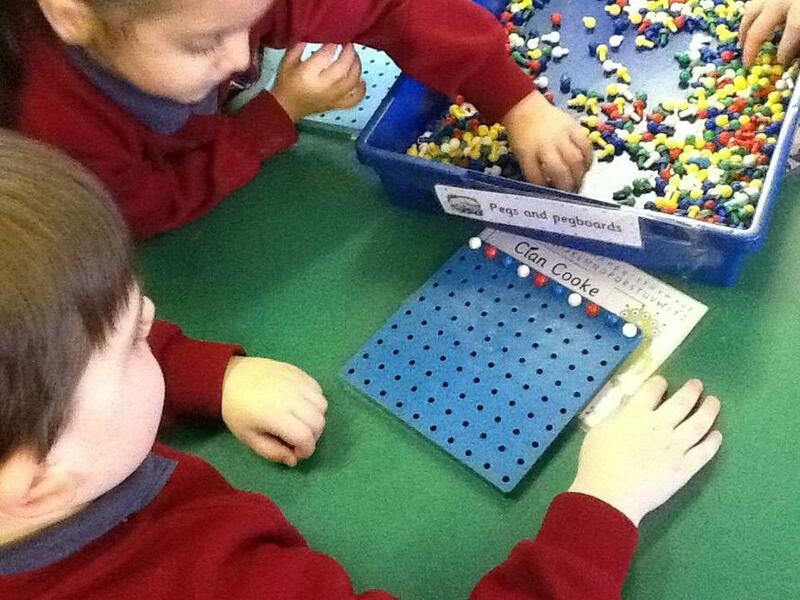 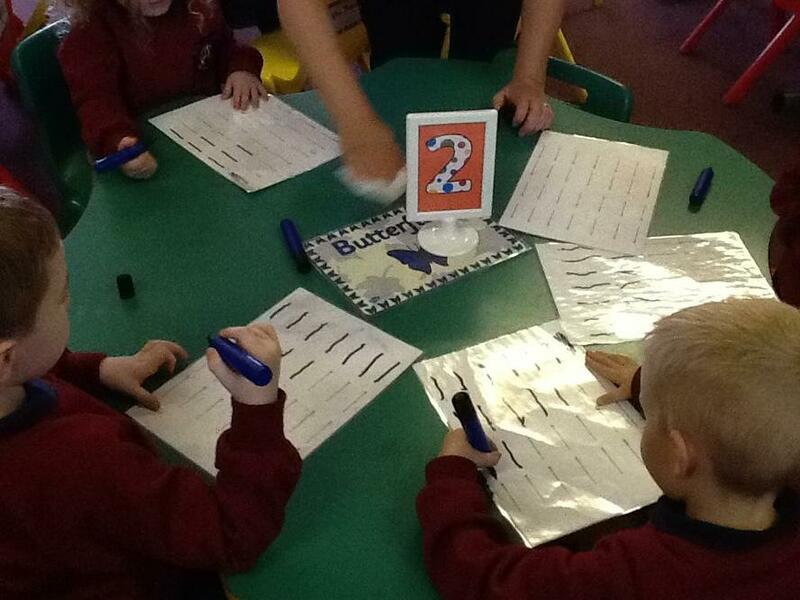 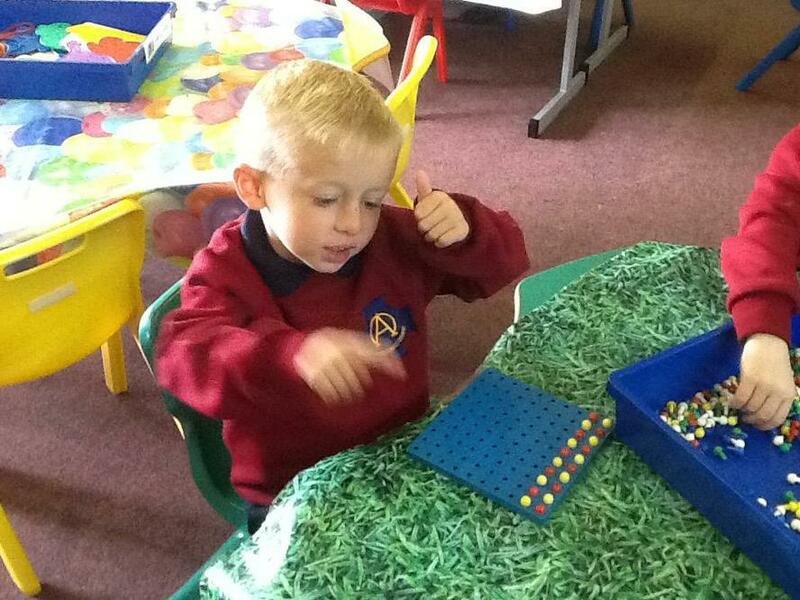 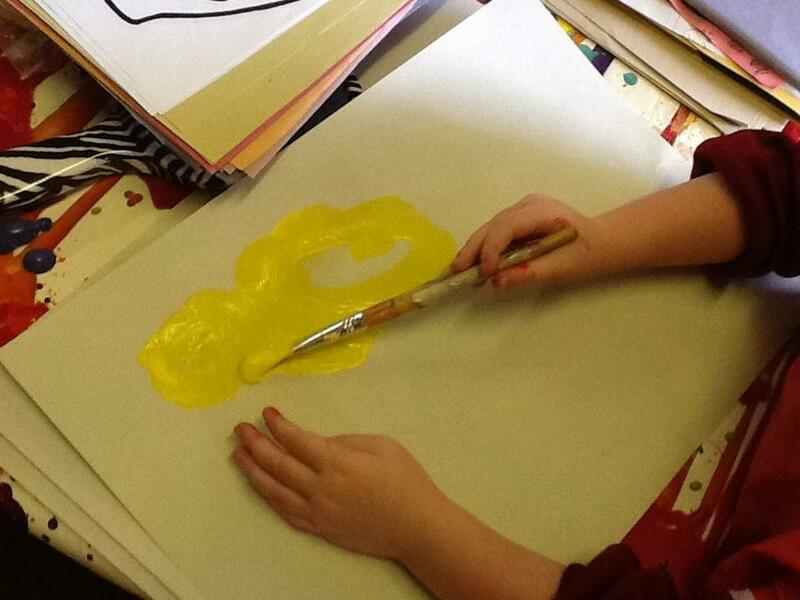 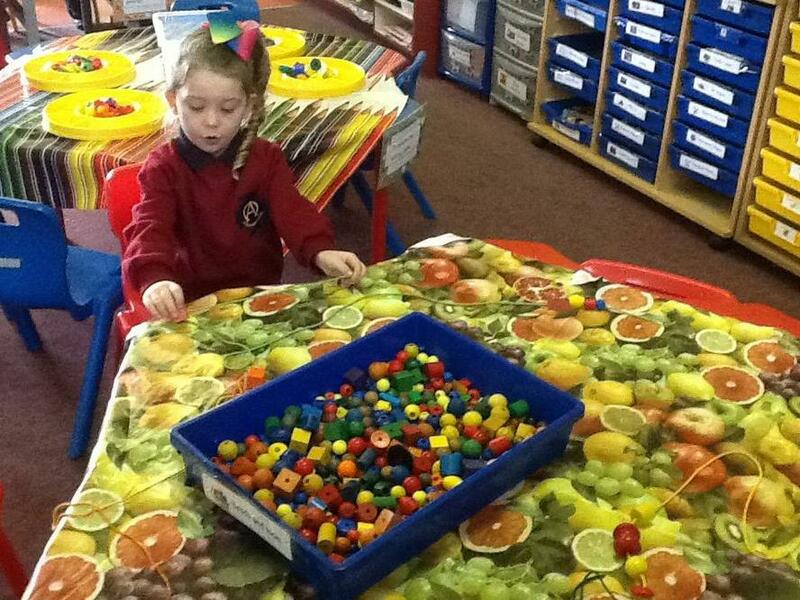 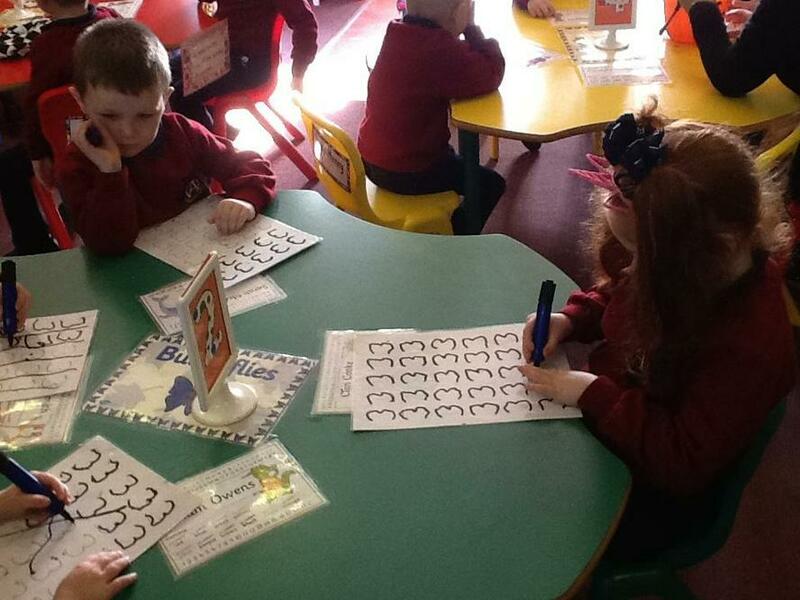 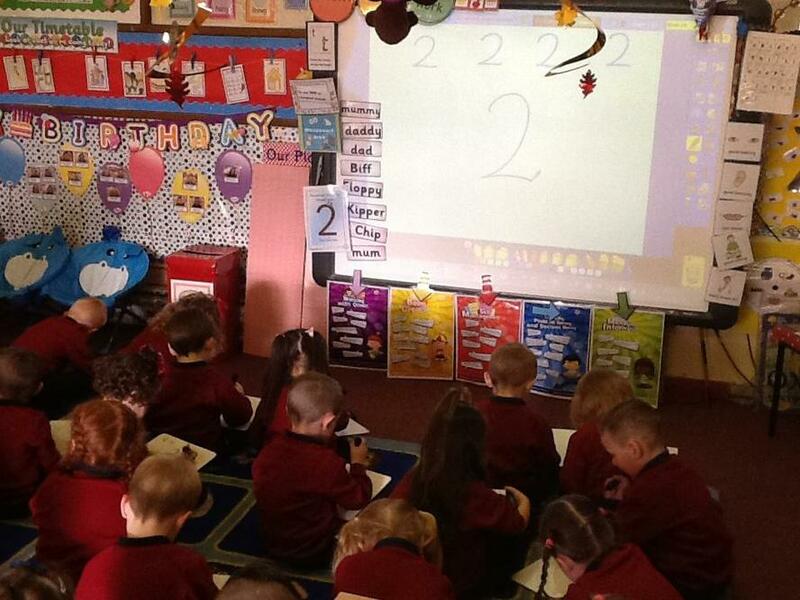 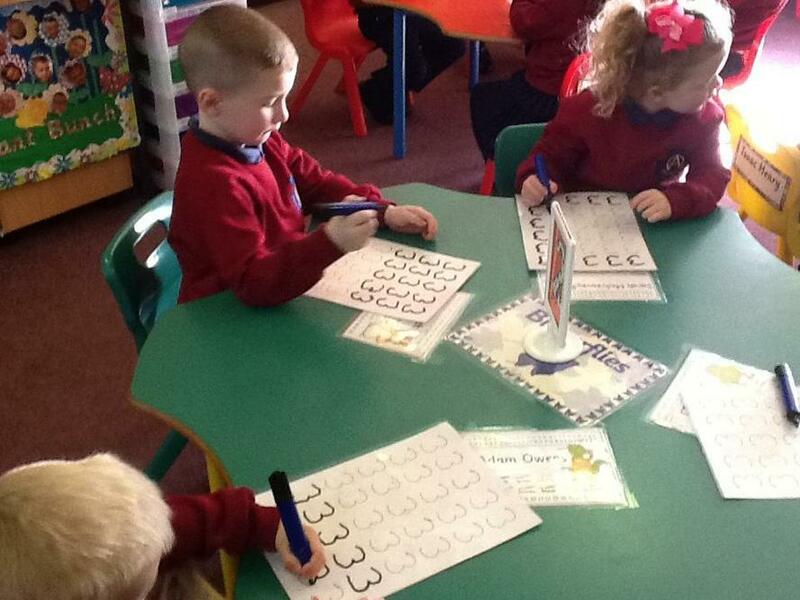 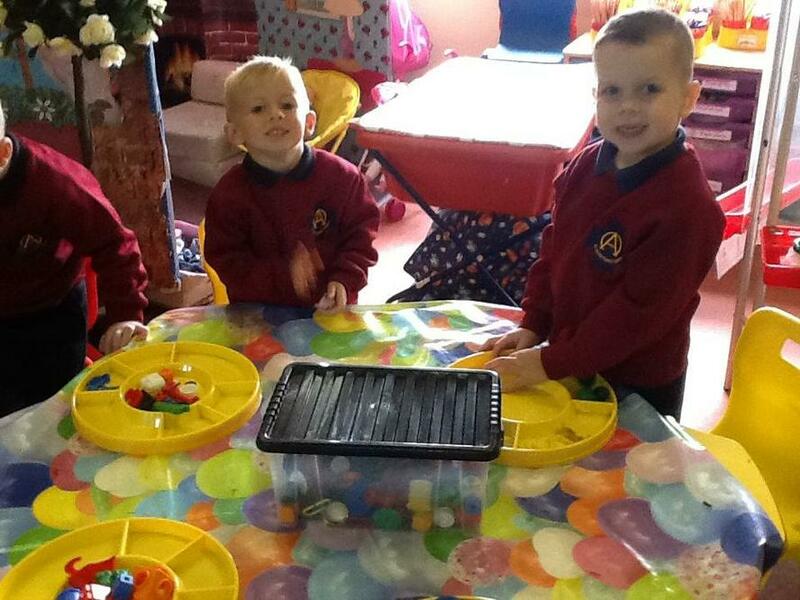 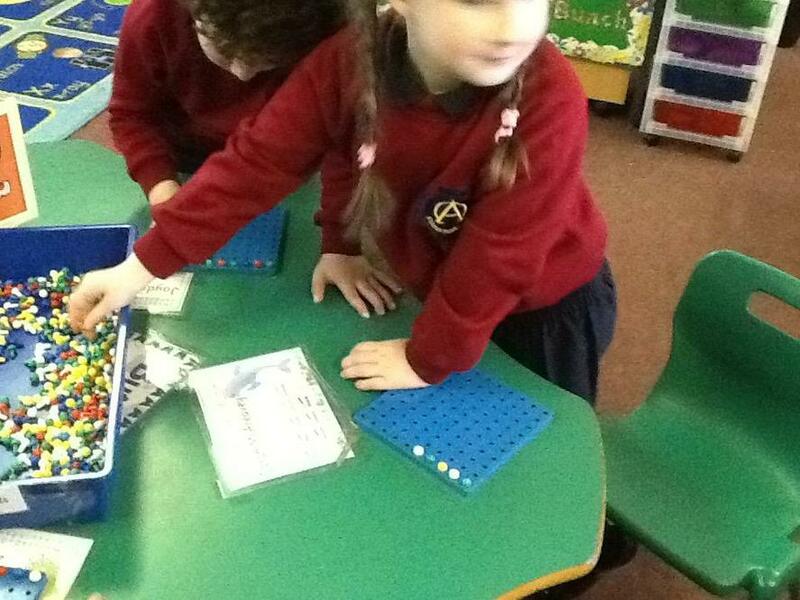 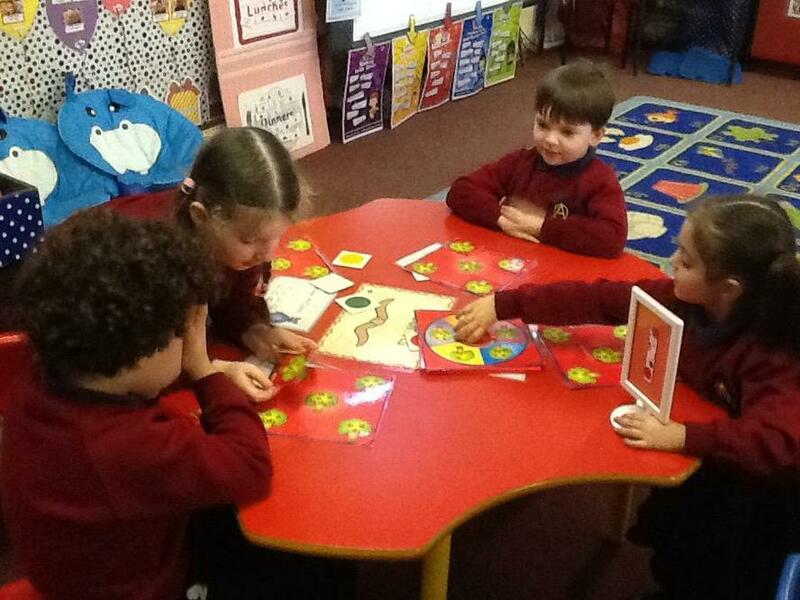 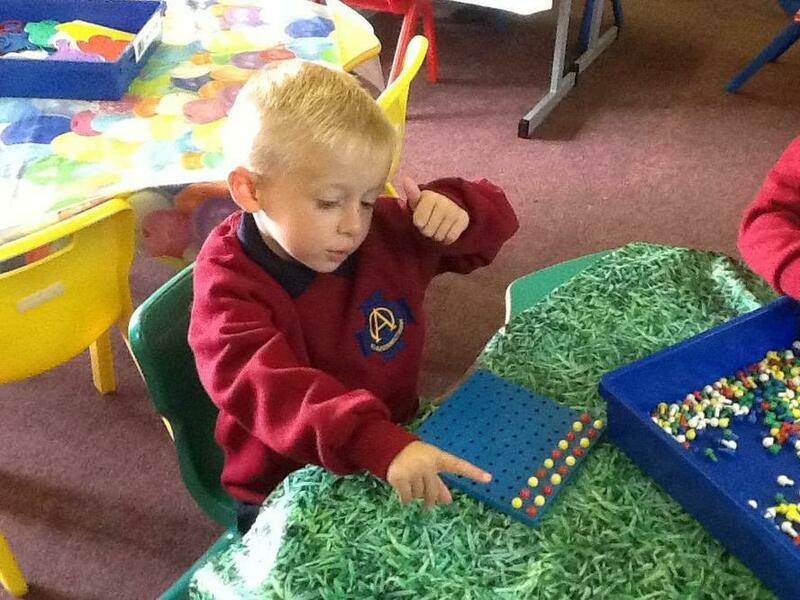 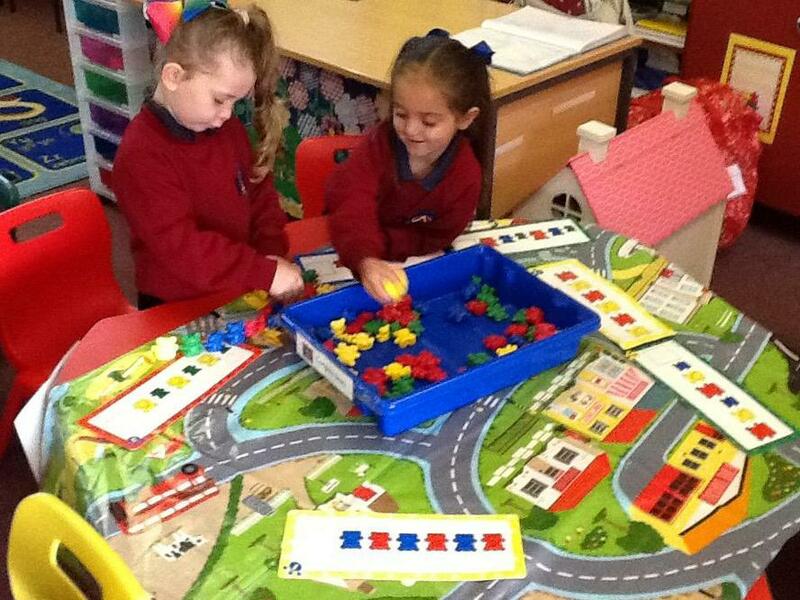 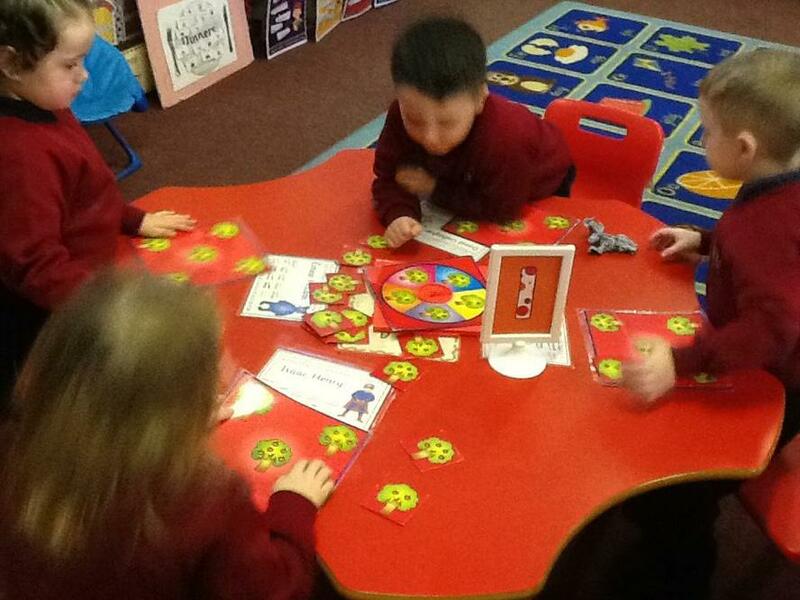 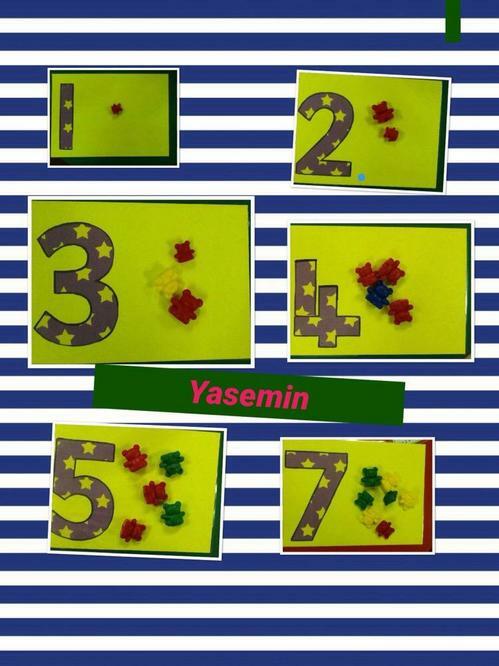 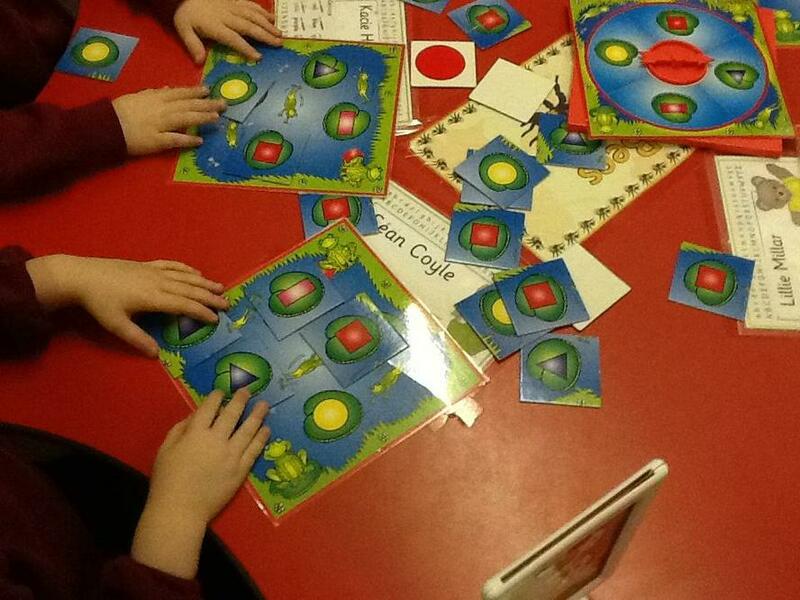 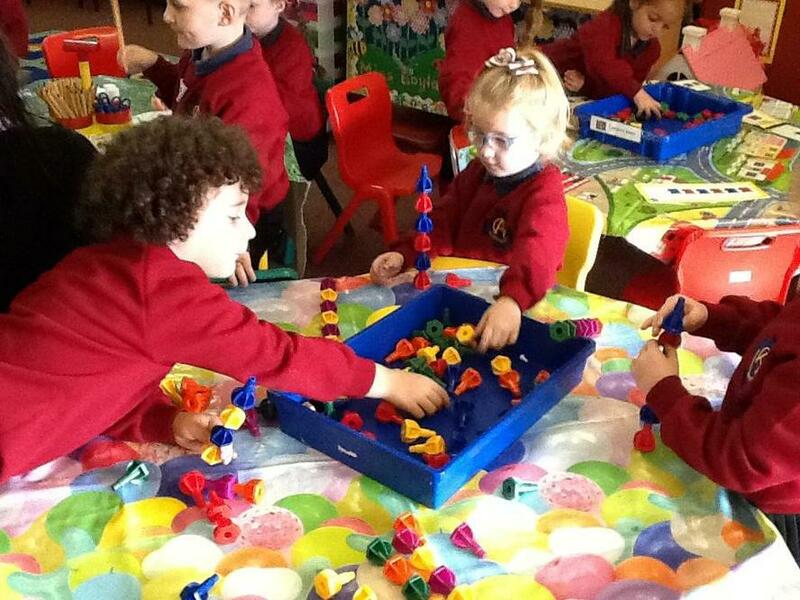 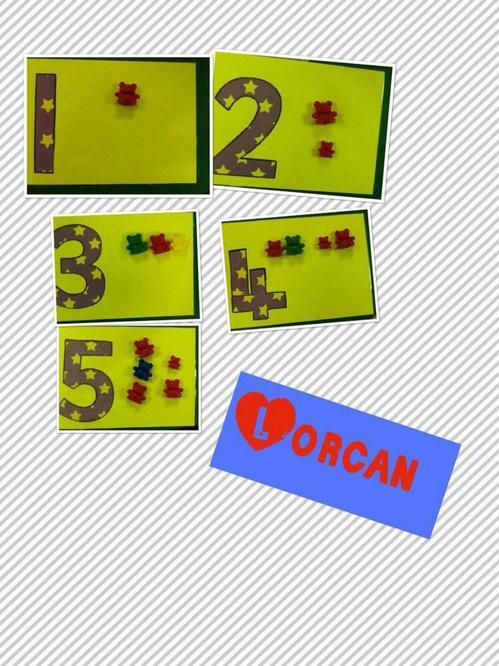 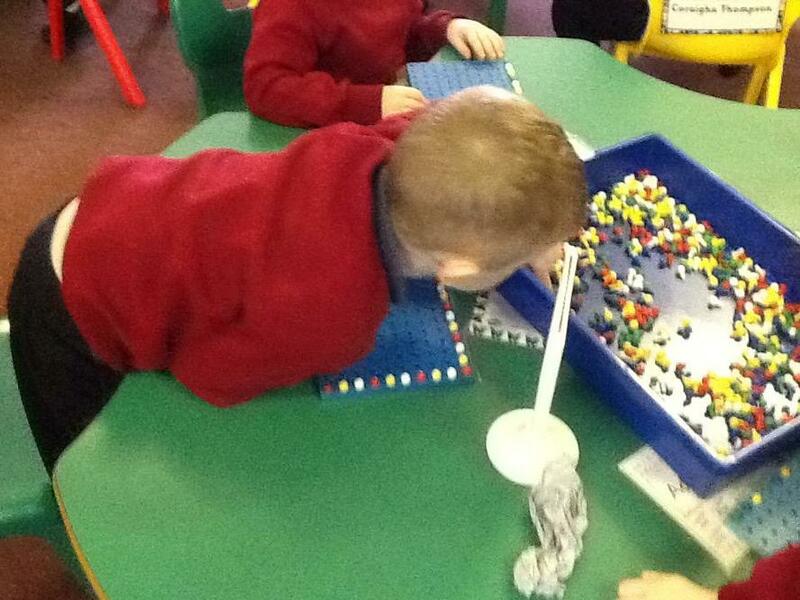 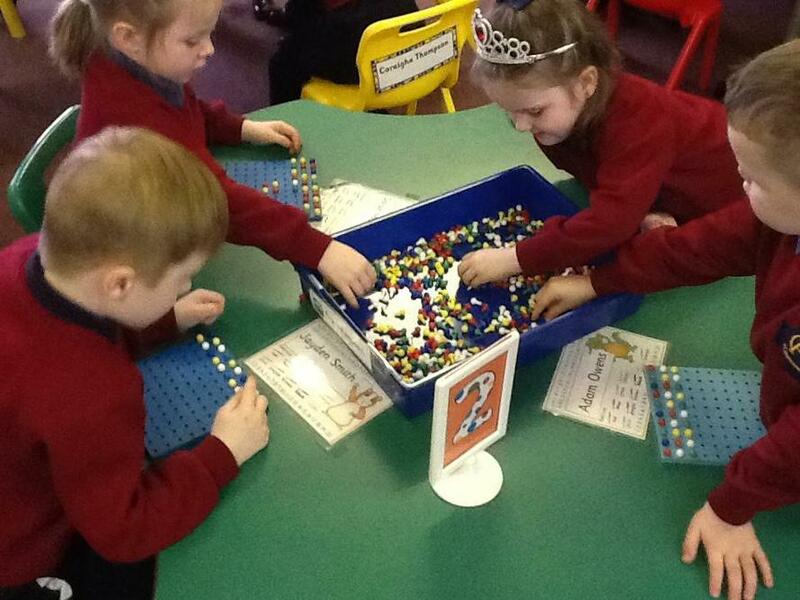 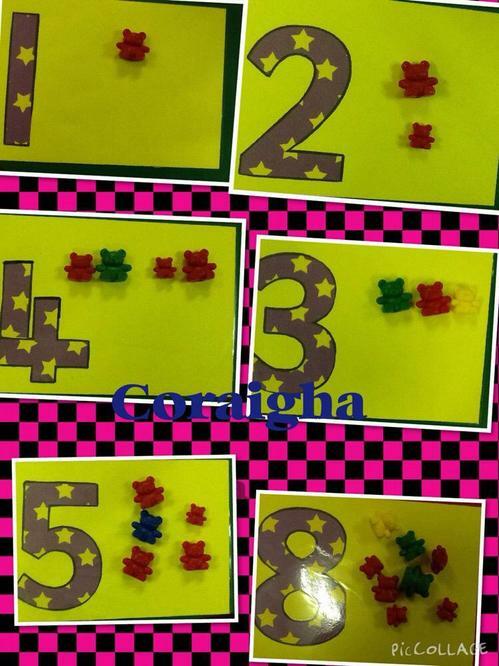 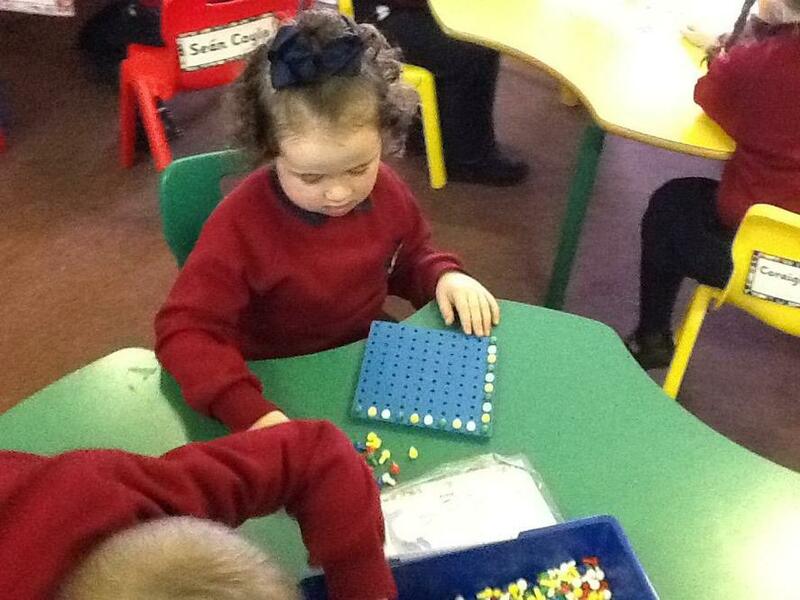 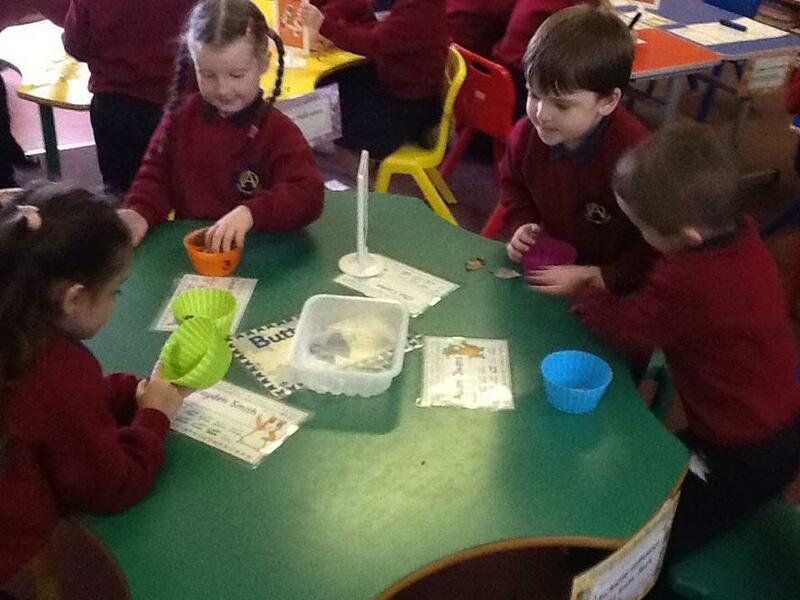 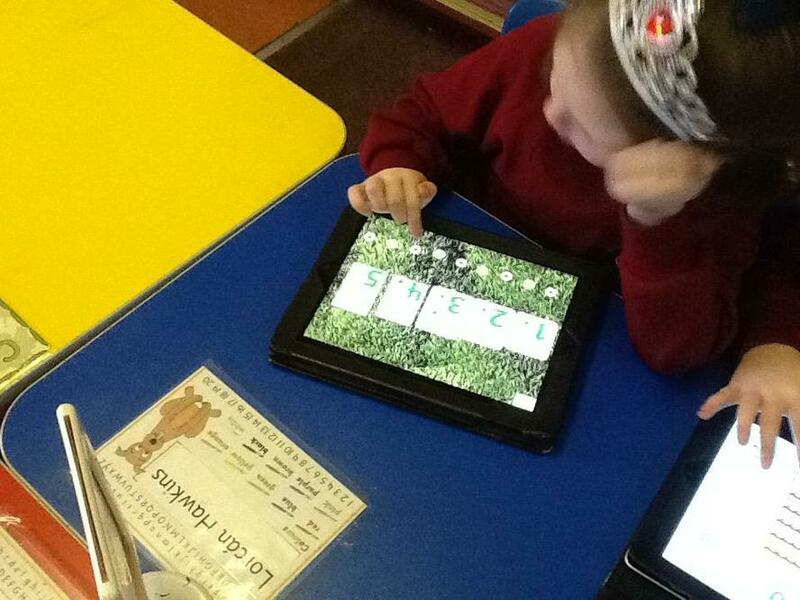 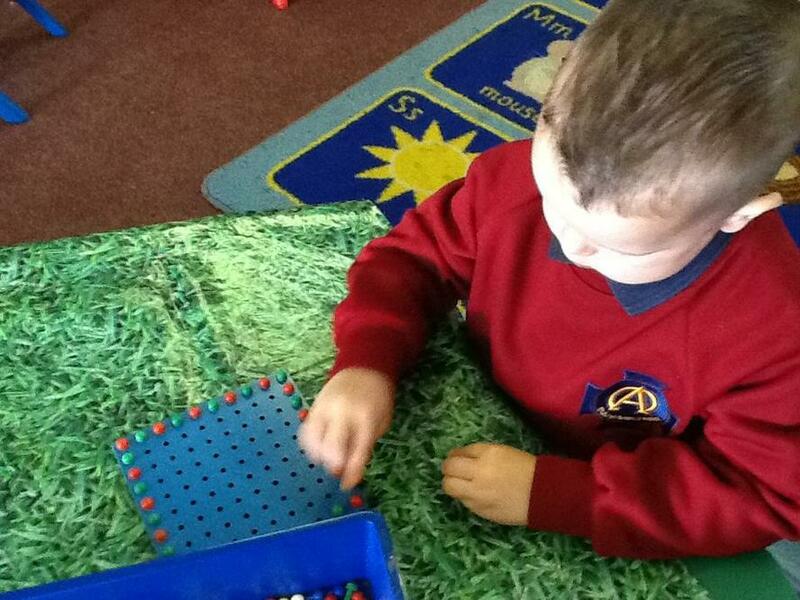 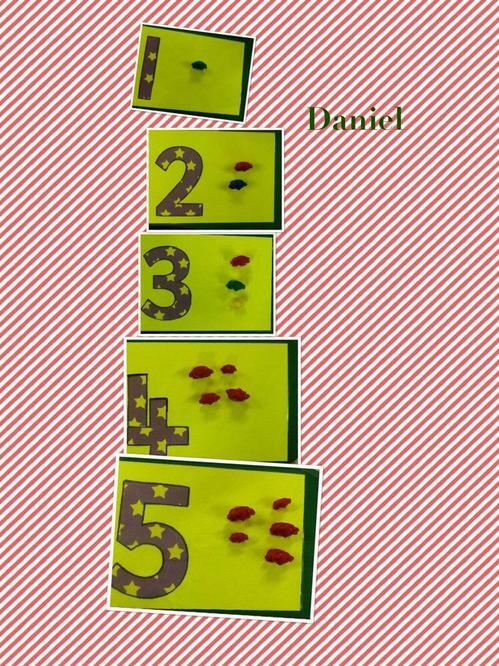 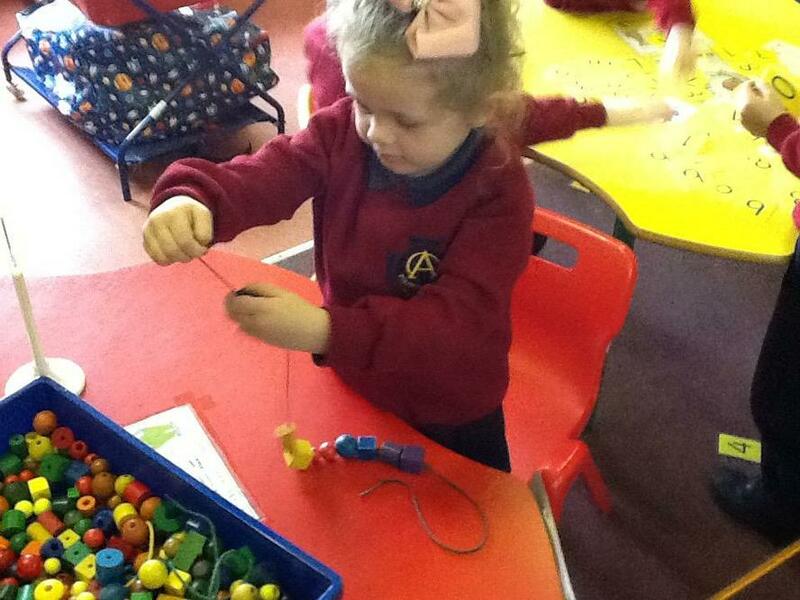 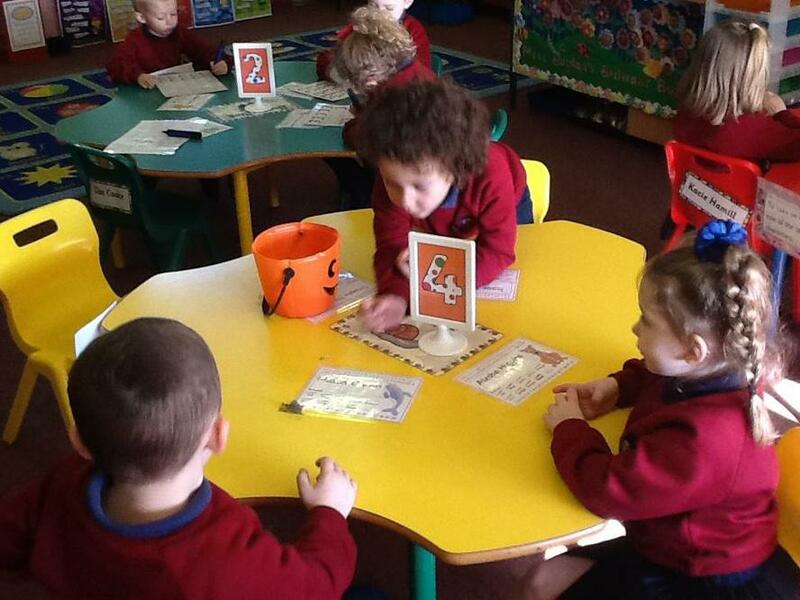 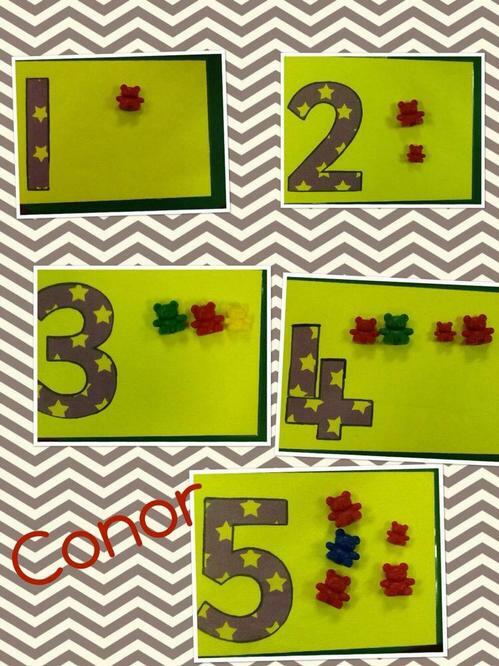 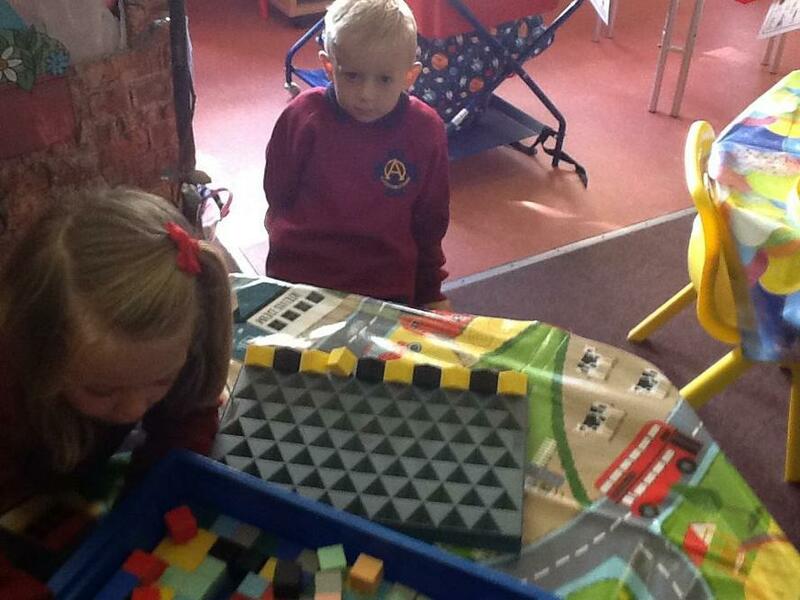 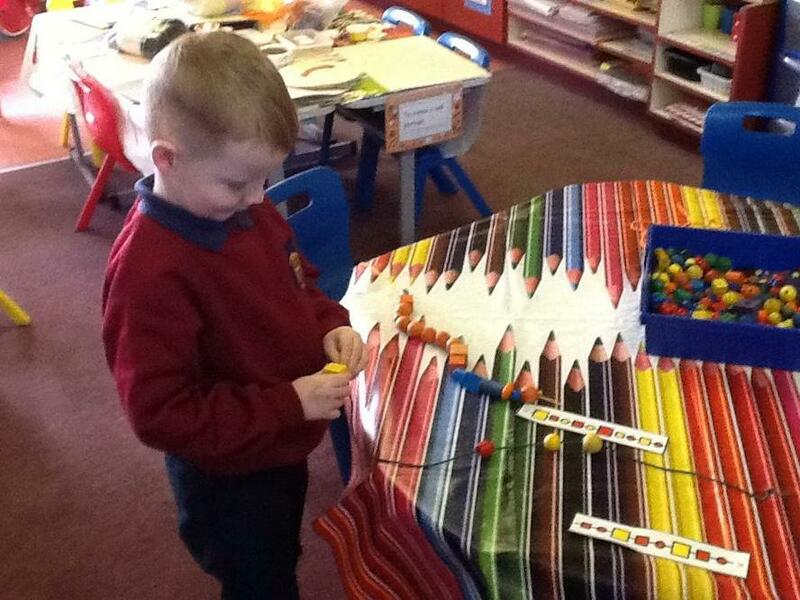 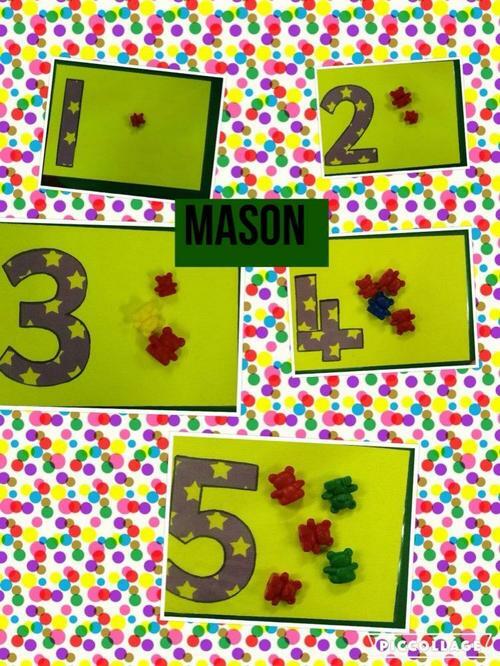 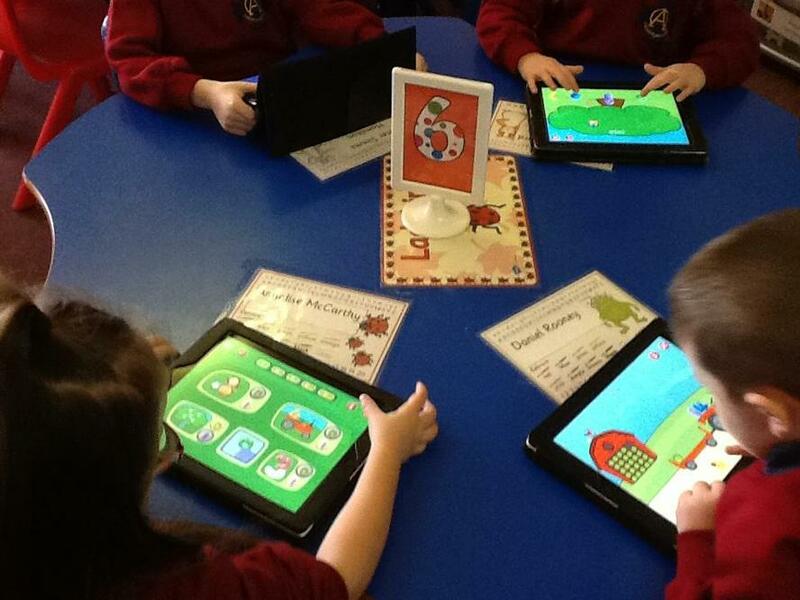 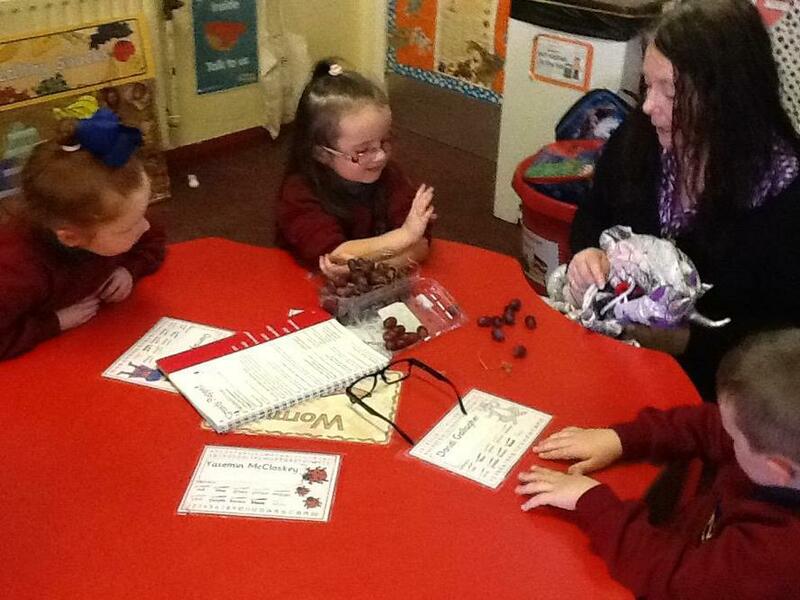 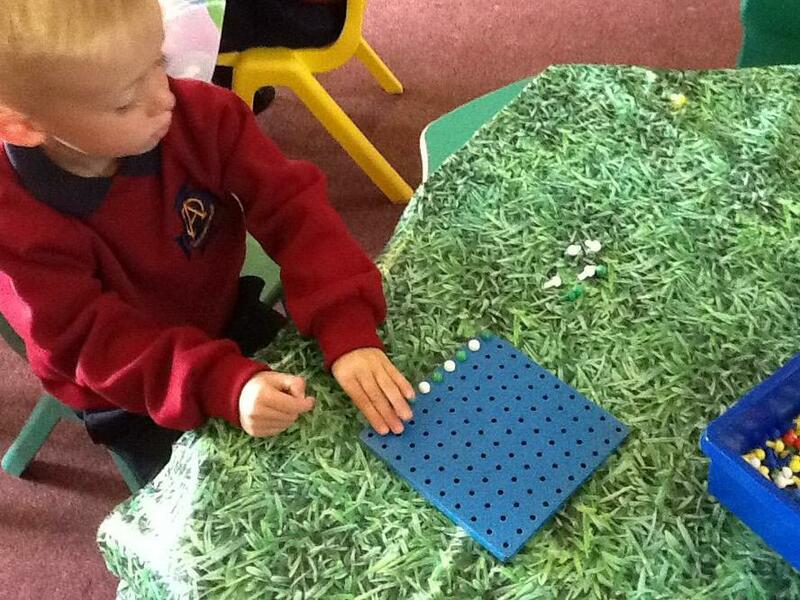 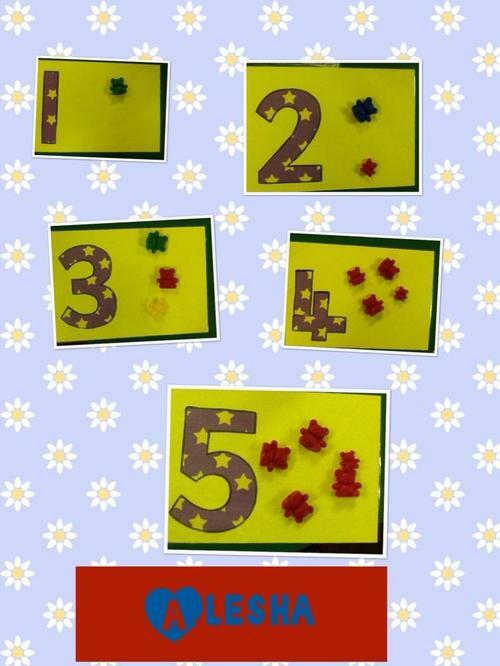 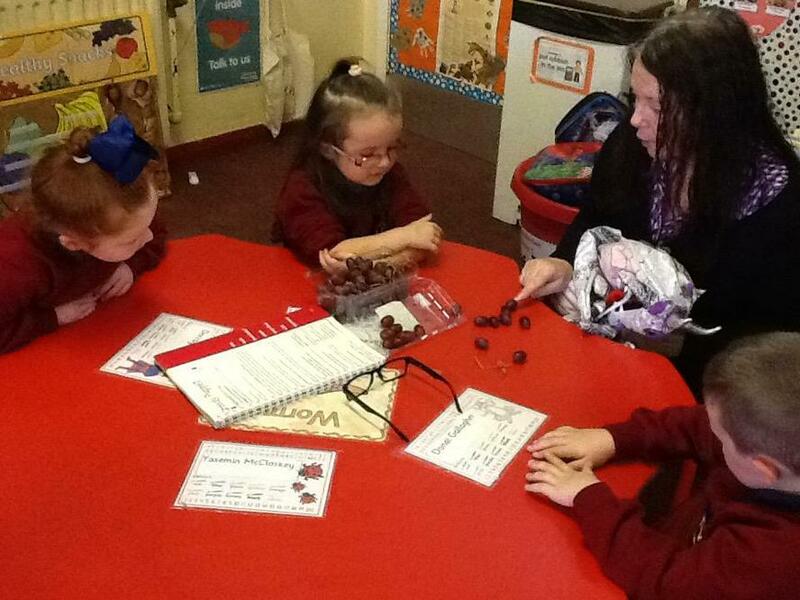 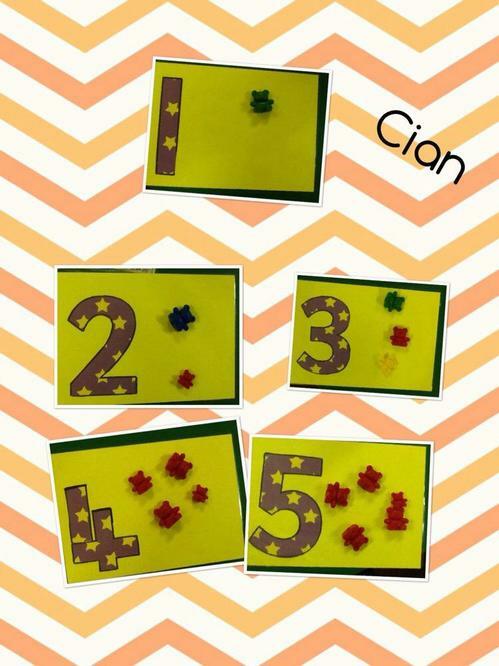 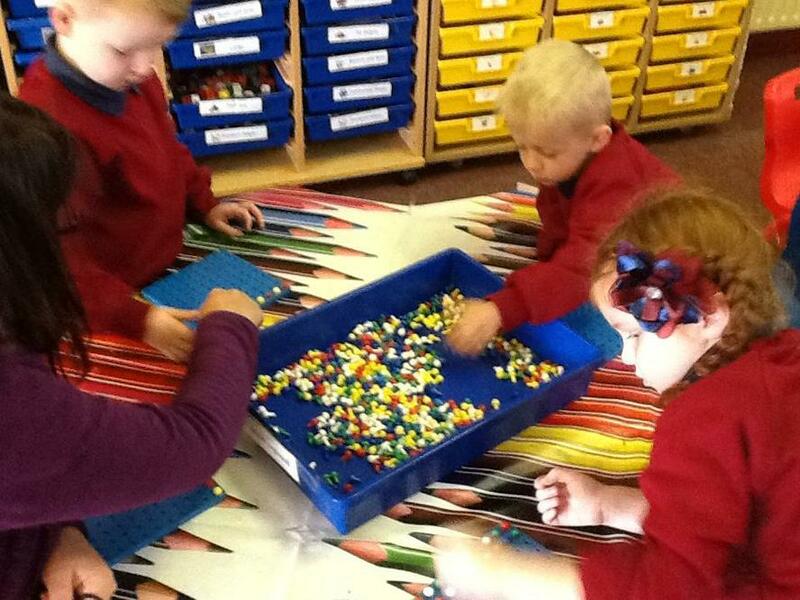 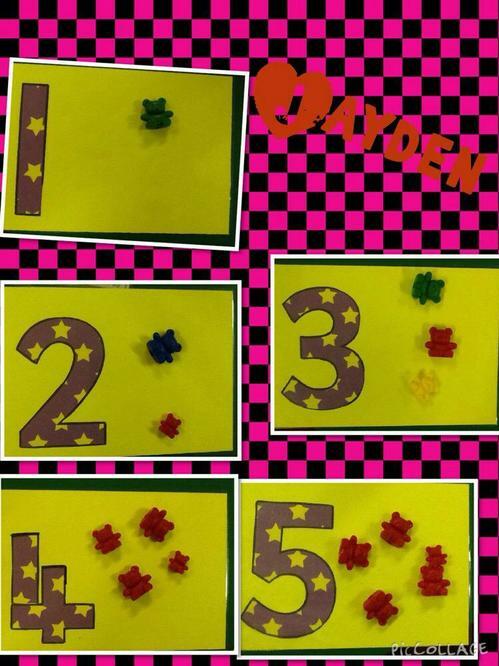 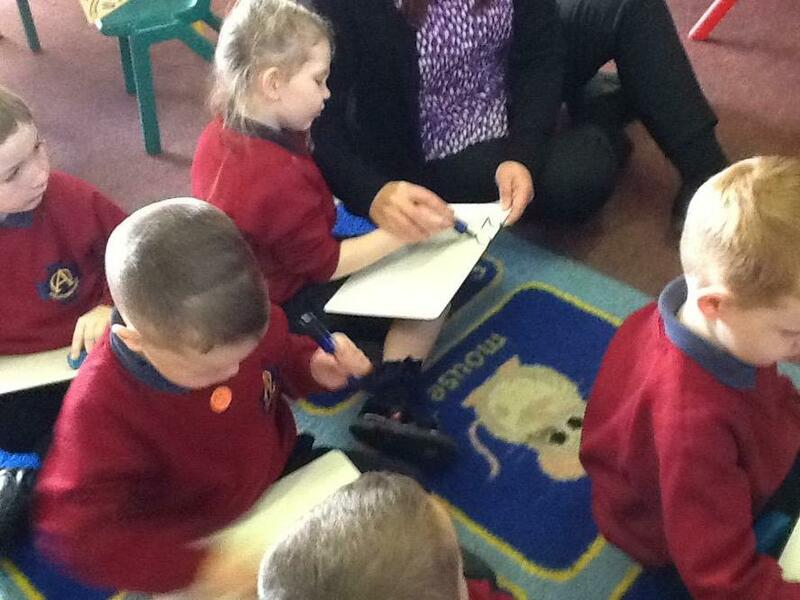 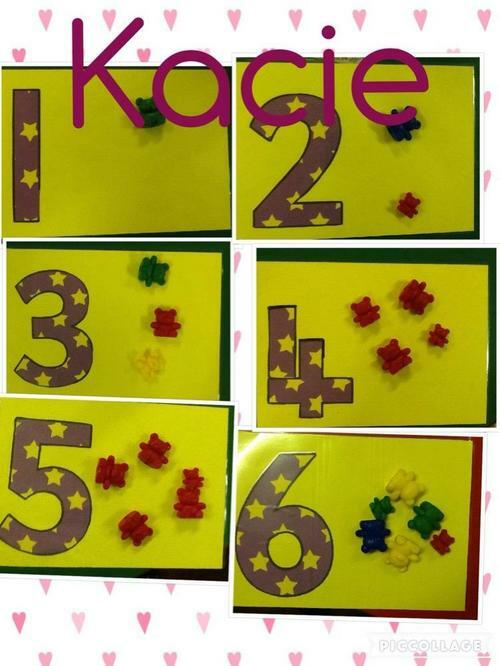 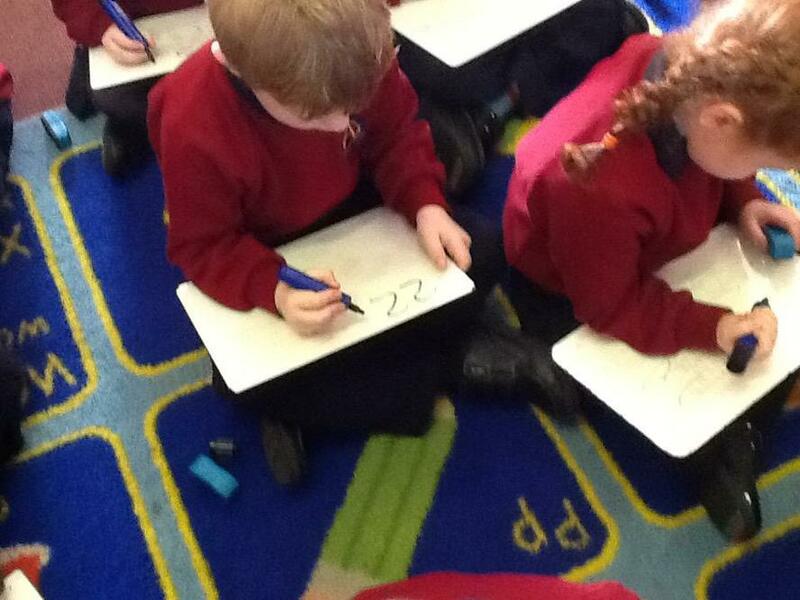 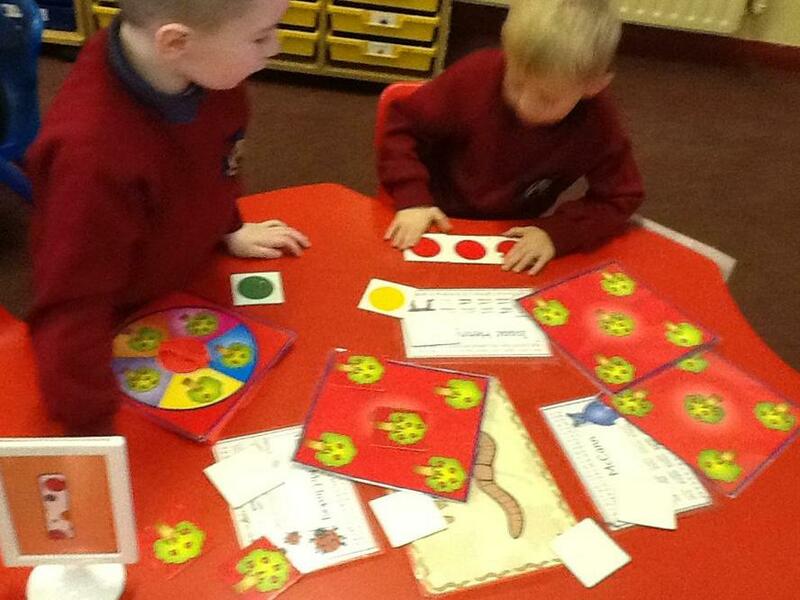 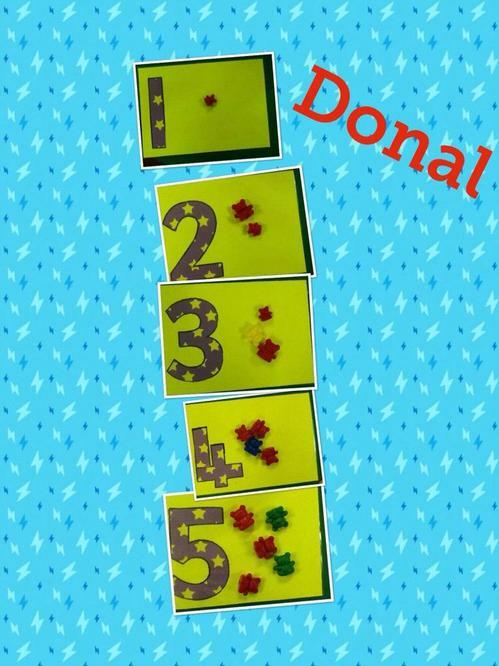 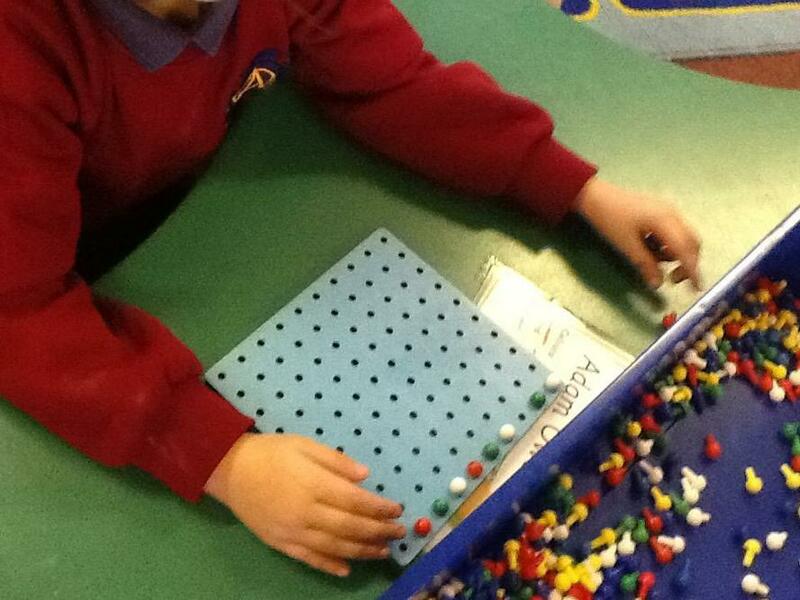 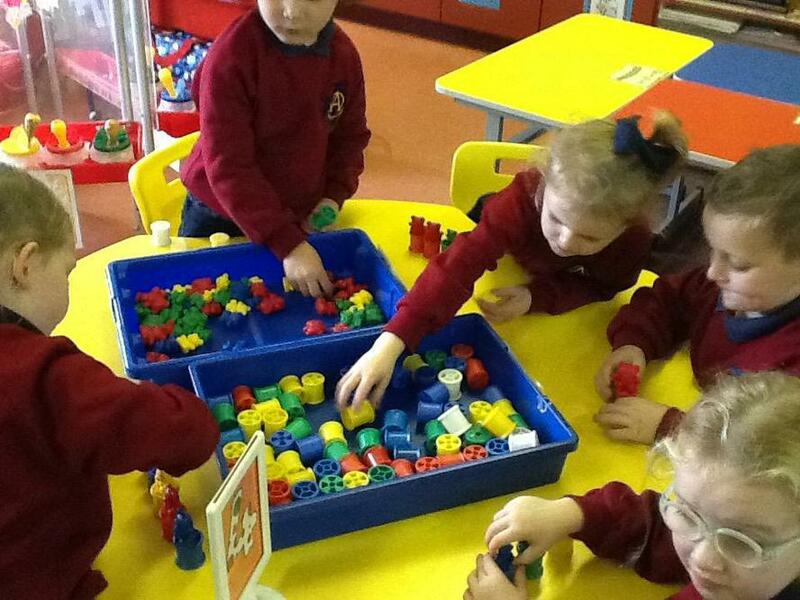 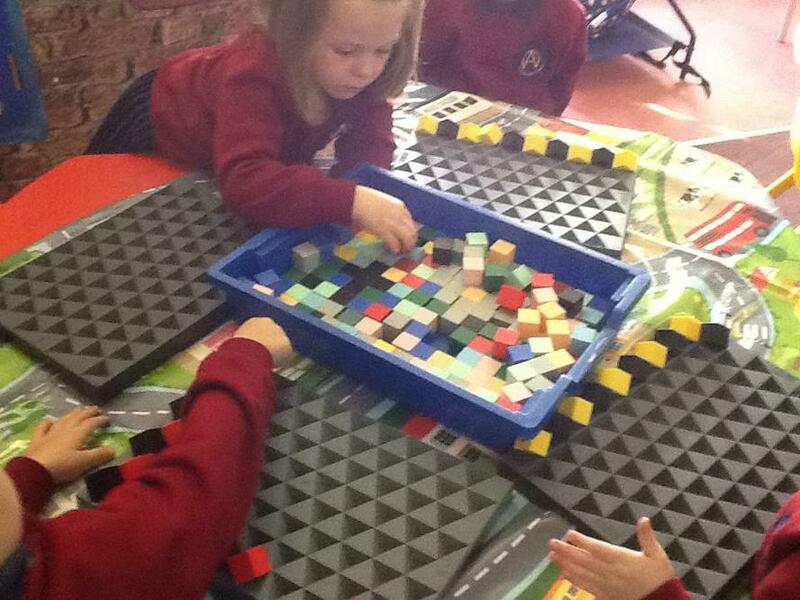 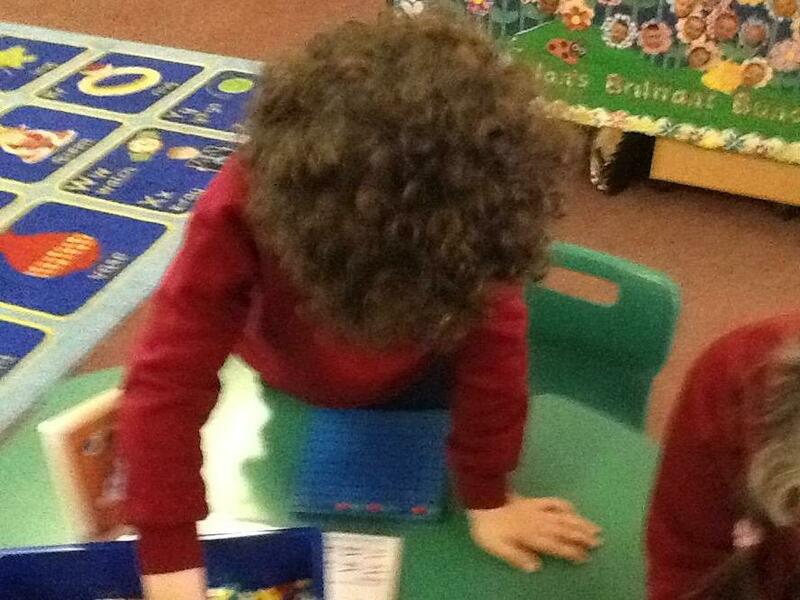 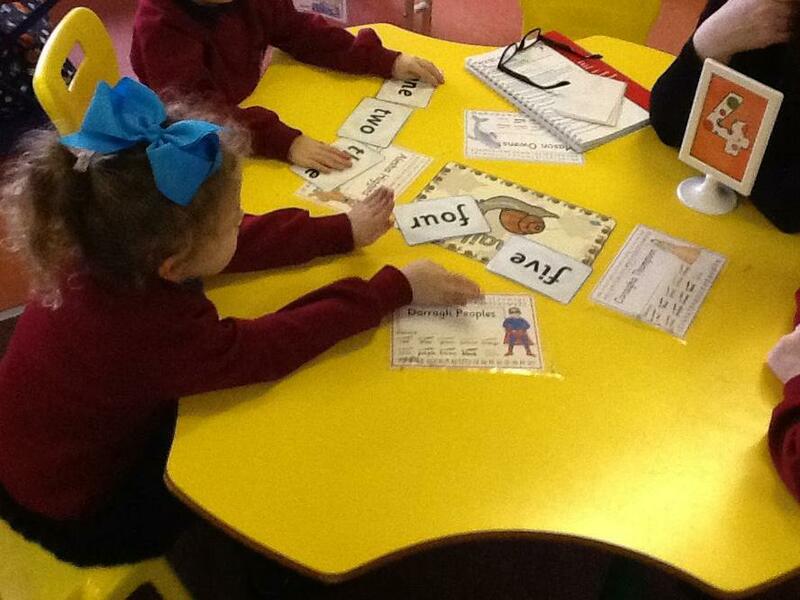 We are having fun making patterns, sorting and counting in our classroom.